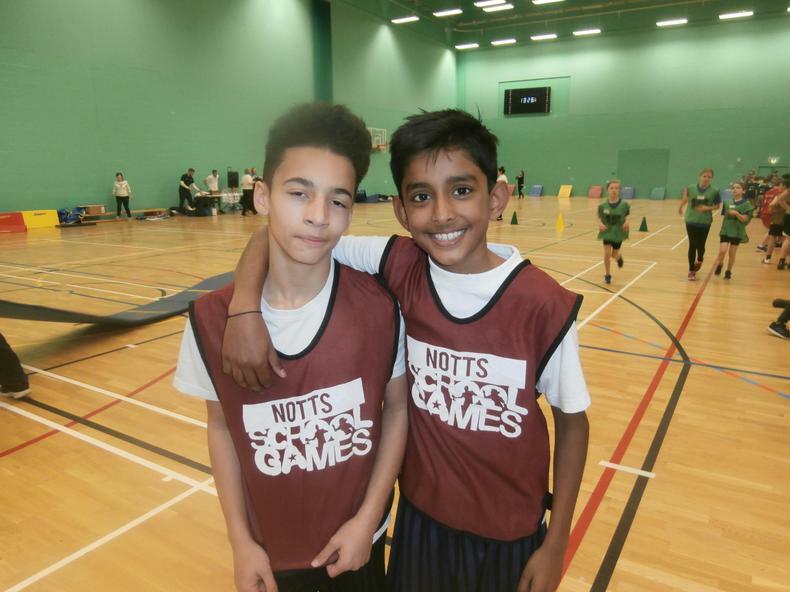 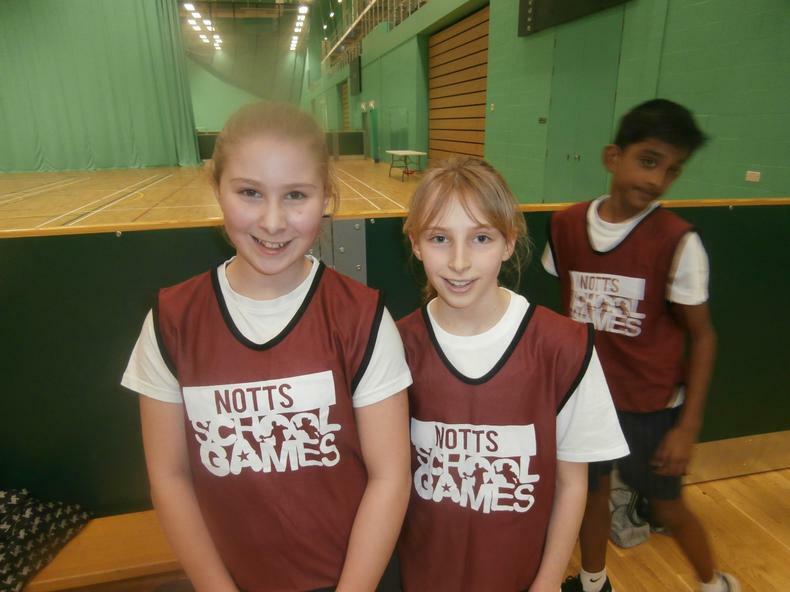 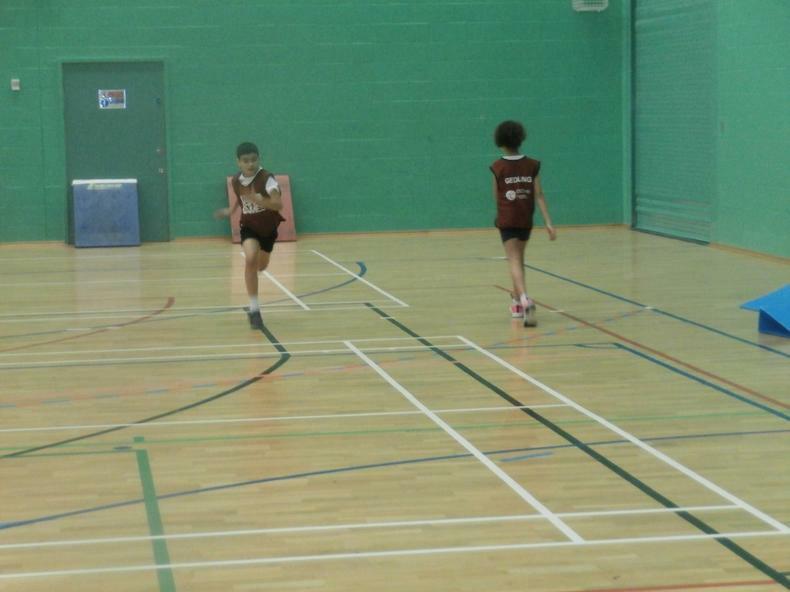 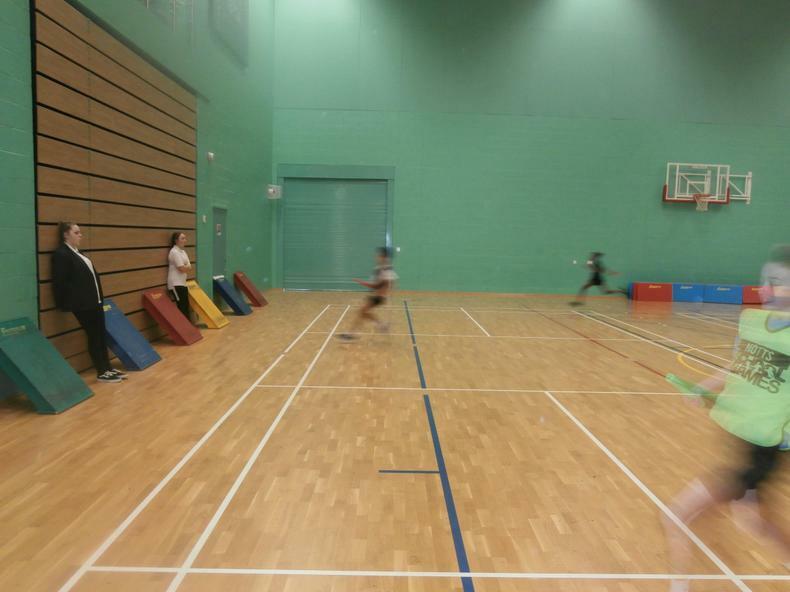 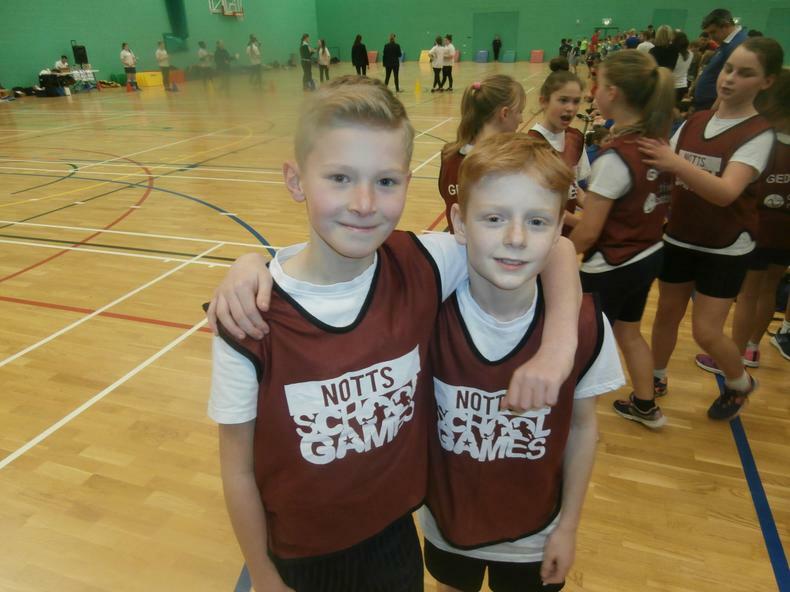 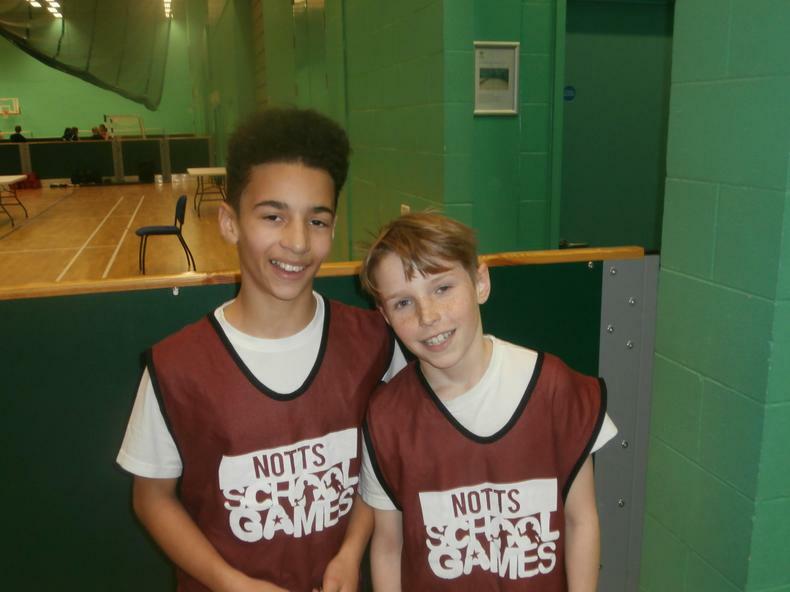 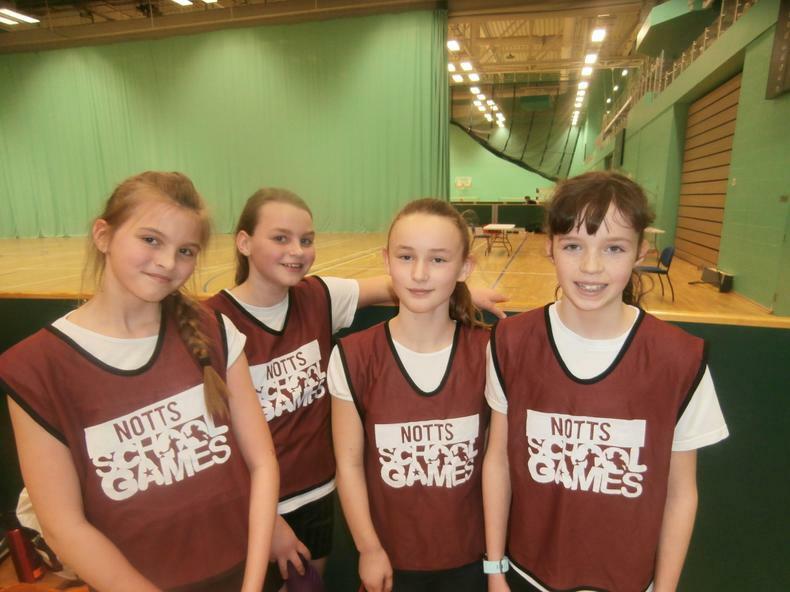 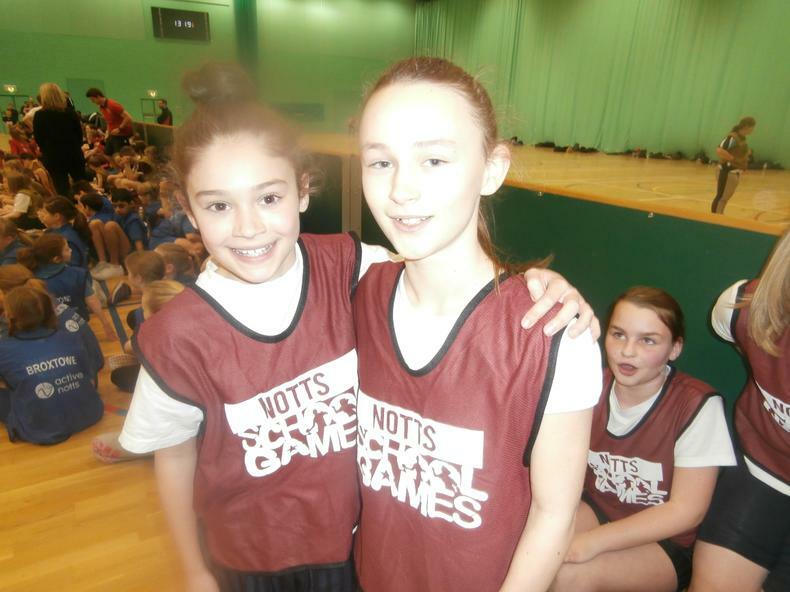 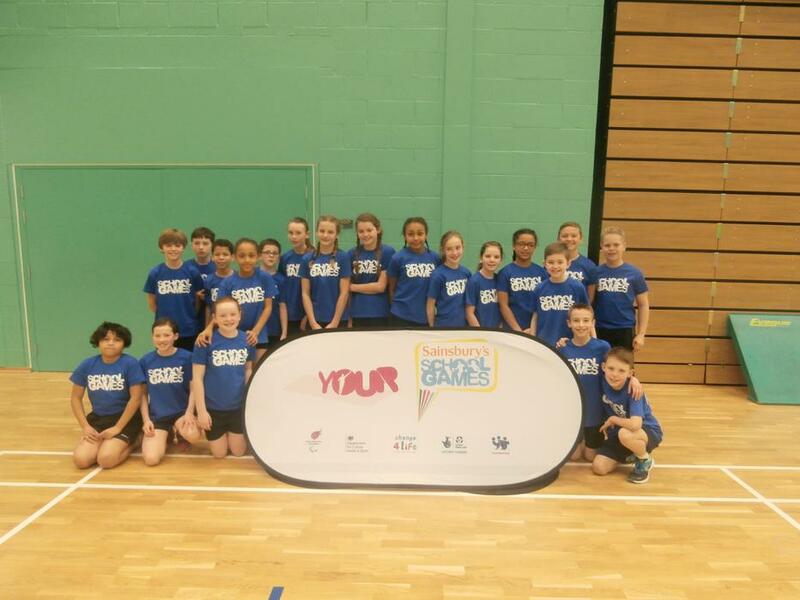 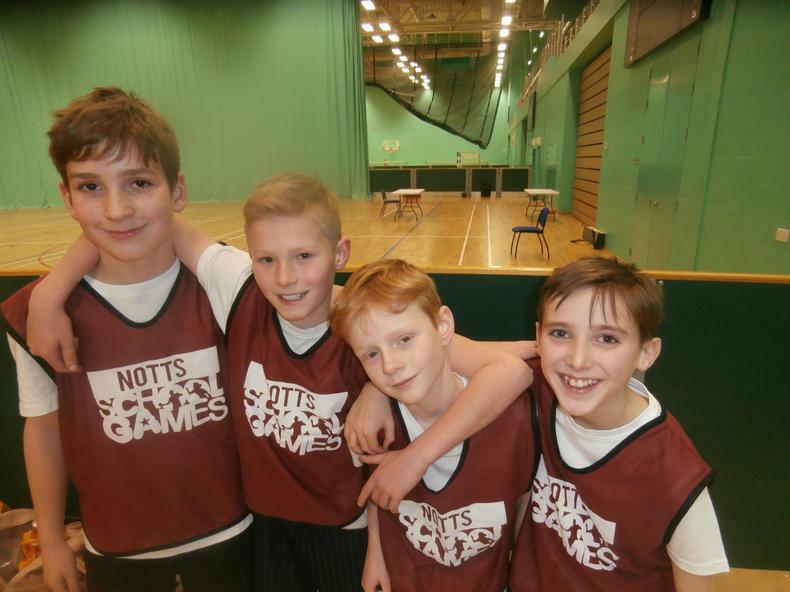 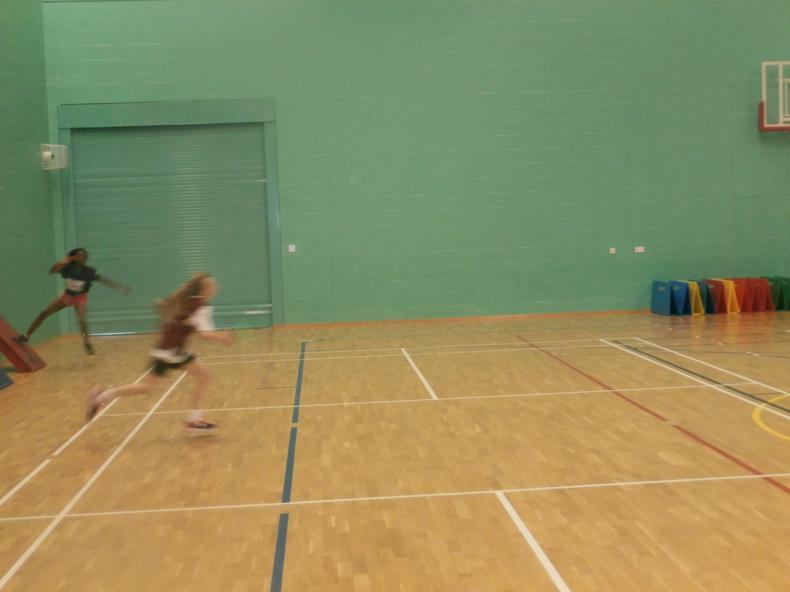 On Friday 15th February, 22 children from Arno Vale represented Gedling at the Nottinghamshire Winter Games (Sportshall Athletics). 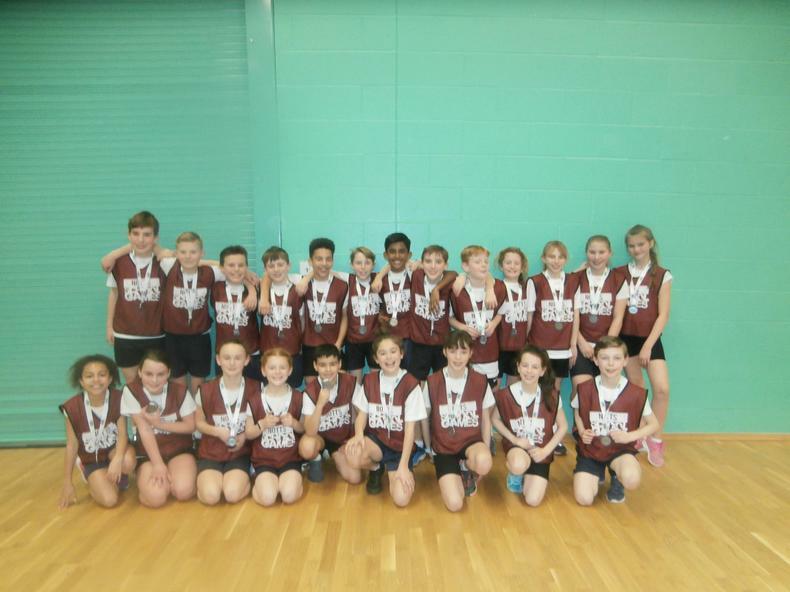 After a brilliant yet tough day of competing in a range of track and field events, the team were awarded silver medals, meaning they are the second best team in the whole of Nottinghamshire. 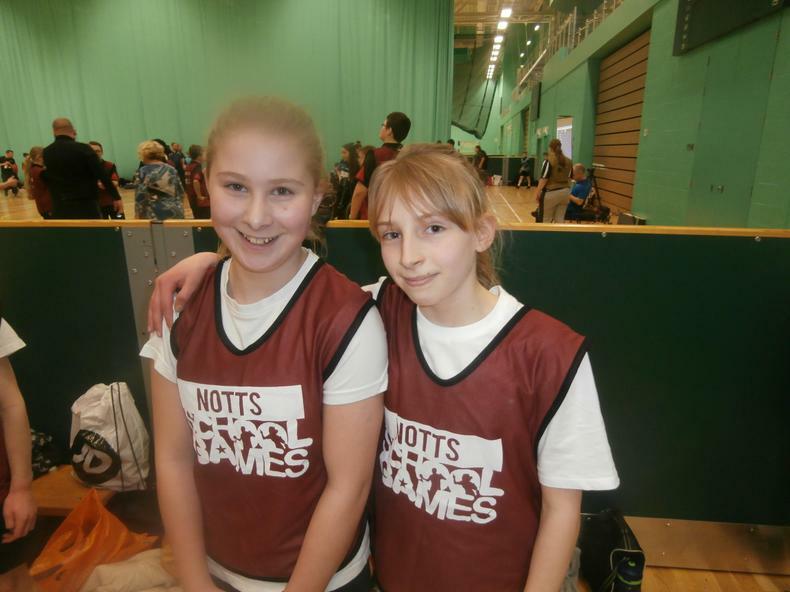 This is the second year that we have now made the top two, which is such an amazing achievement. 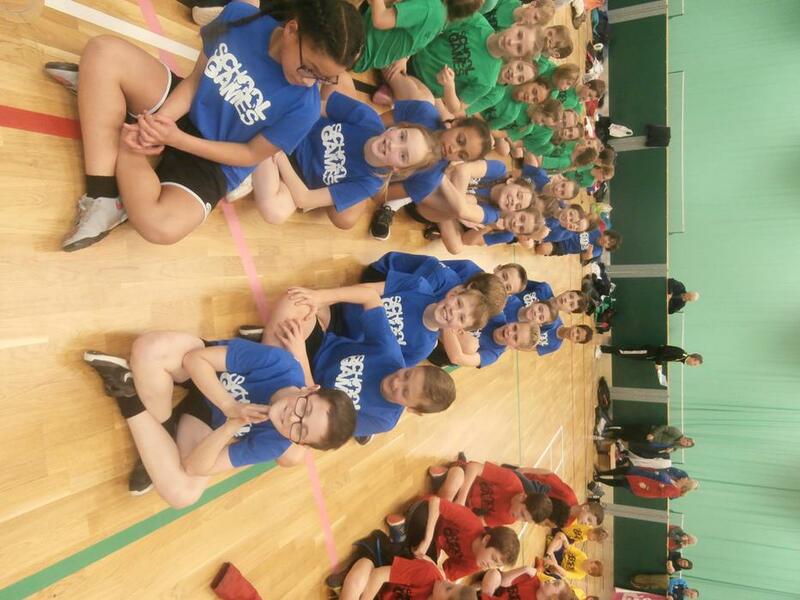 The team behaved admirably and demonstrated all of the Olympic and Paralympic values throughout the afternoon (respect, excellence, friendship, determination, courage, equality and inspiration). 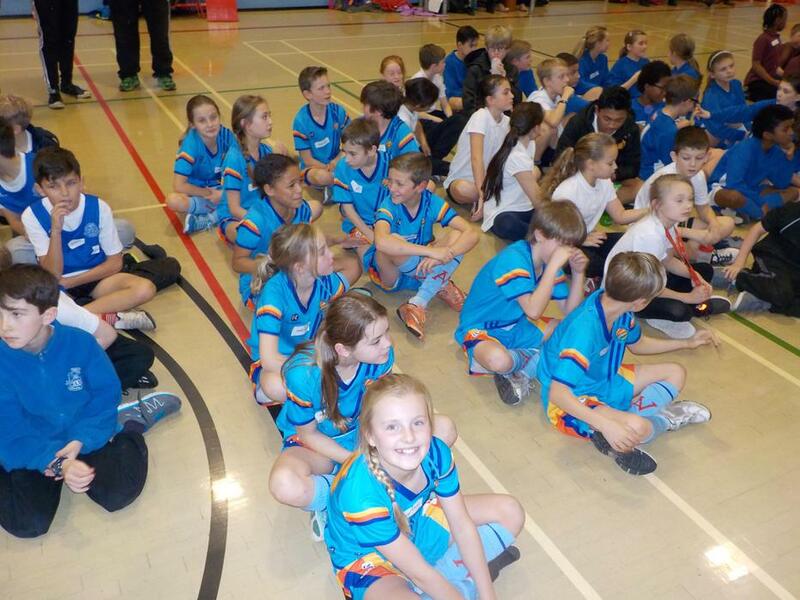 Each of the students should be extremely proud of themselves. 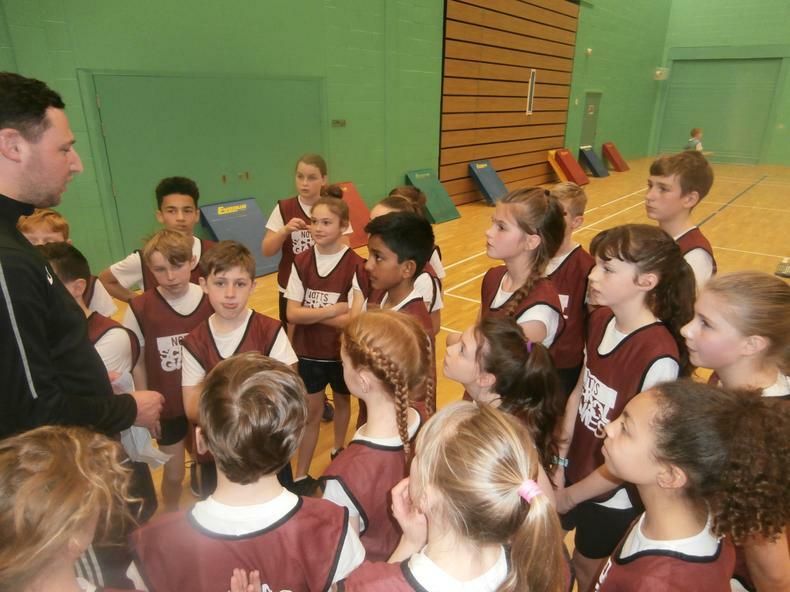 On Thursday 30th November 2017, 12 children from Arno Vale represented the school in a district athletics final. 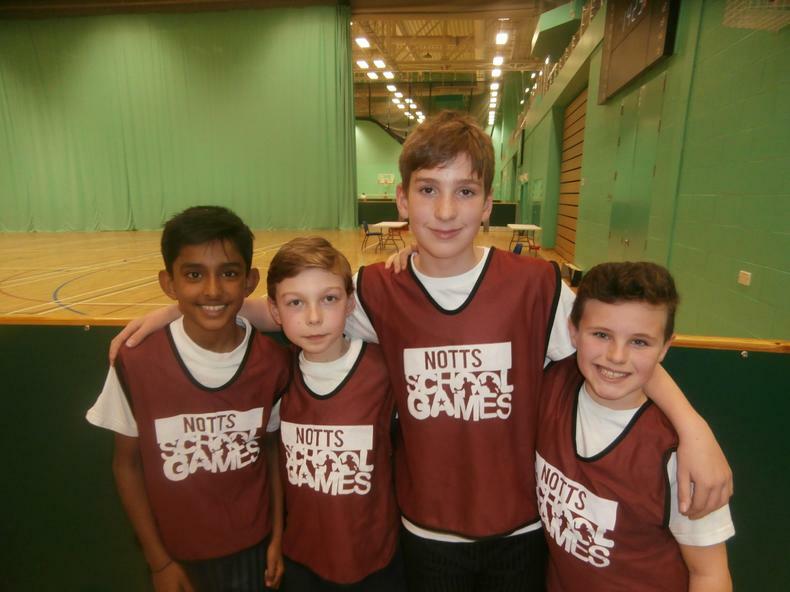 The team won several of the events but unfortunately they came second overall, just seven points behind winners Arnold Mill. 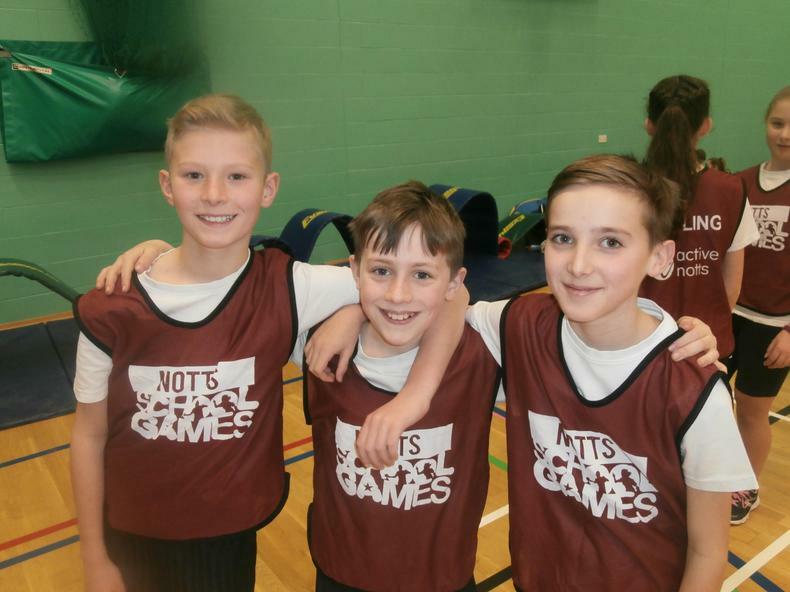 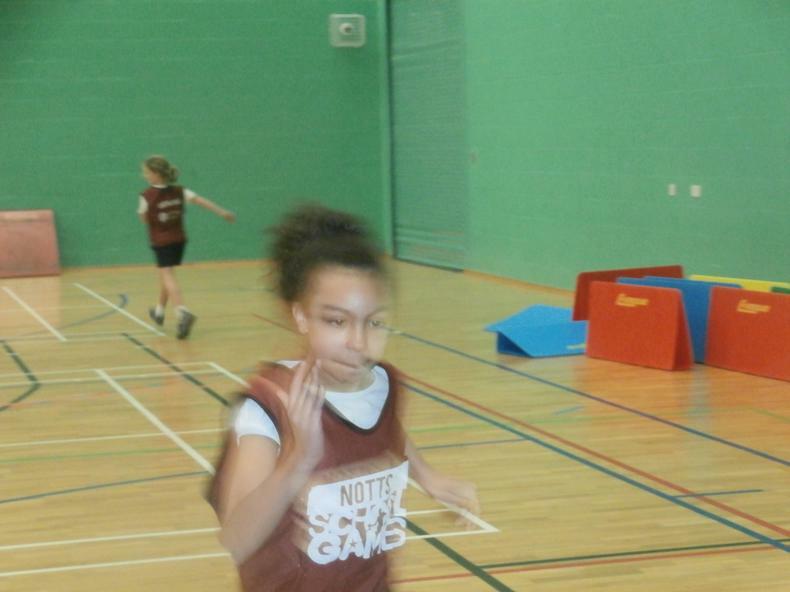 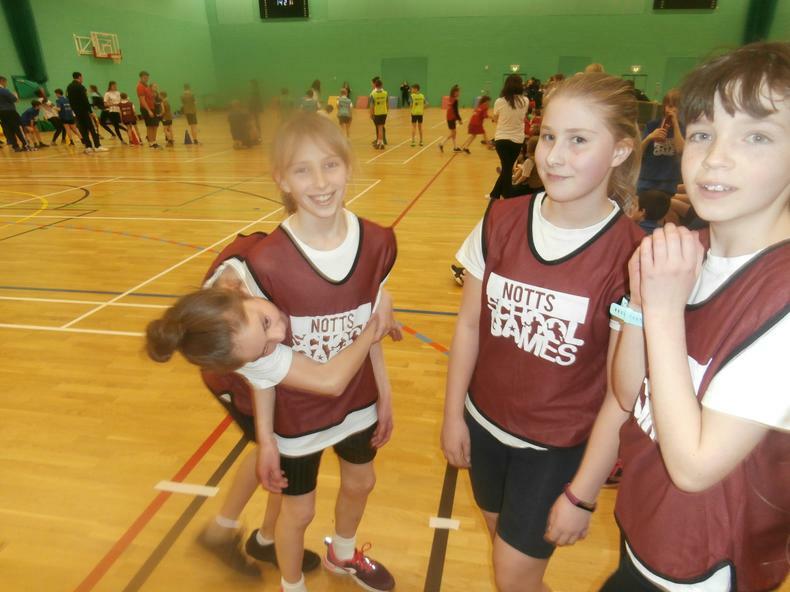 On Thursday 23rd February, 21 children from Arno Vale represented Gedling at the Nottinghamshire Winter Games (Sportshall Athletics). 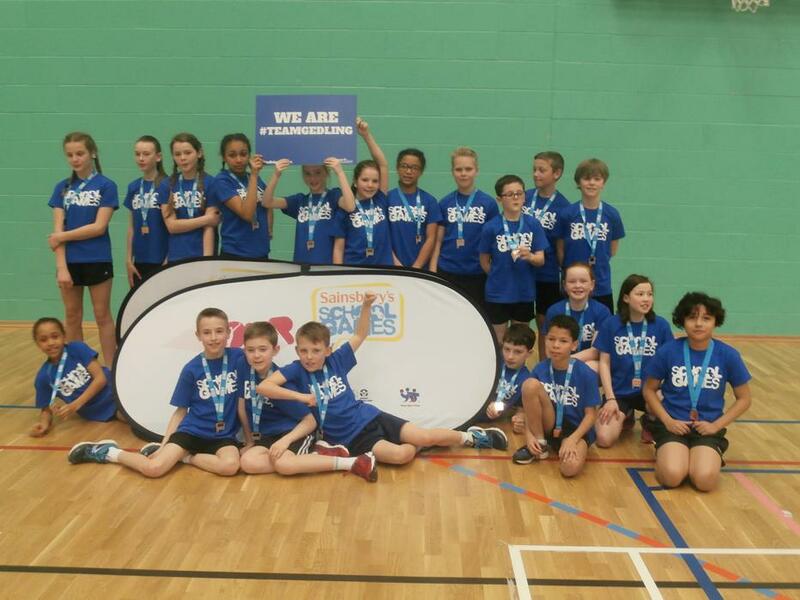 After a fantastic yet tough day of competing in a range of track and field events, the team were awarded bronze medals, for being the third best team in the whole of Nottinghamshire. 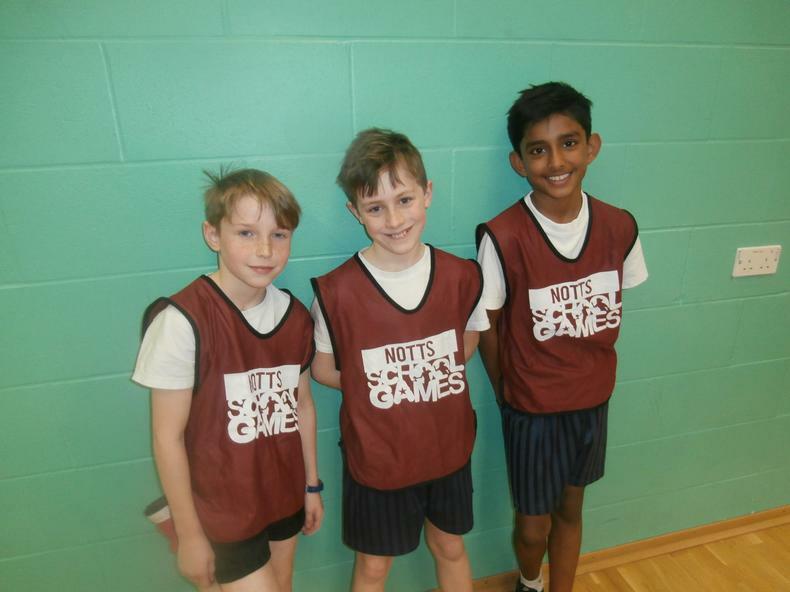 This is the third year that we have now made the top three, which is such a fantastic achievement. 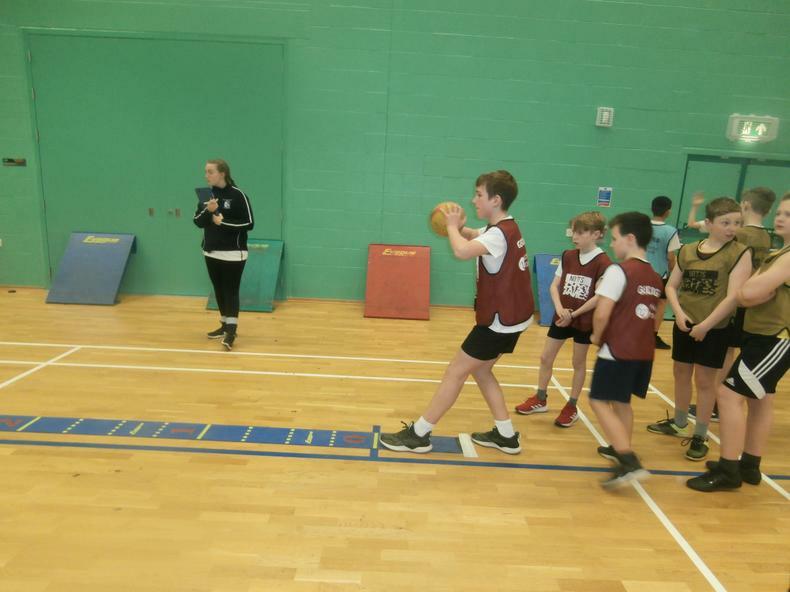 The team behaved impeccably and demonstrated the Olympic and Paralympic values throughout the afternoon (respect, excellence, friendship, determination, courage, equality and inspiration). 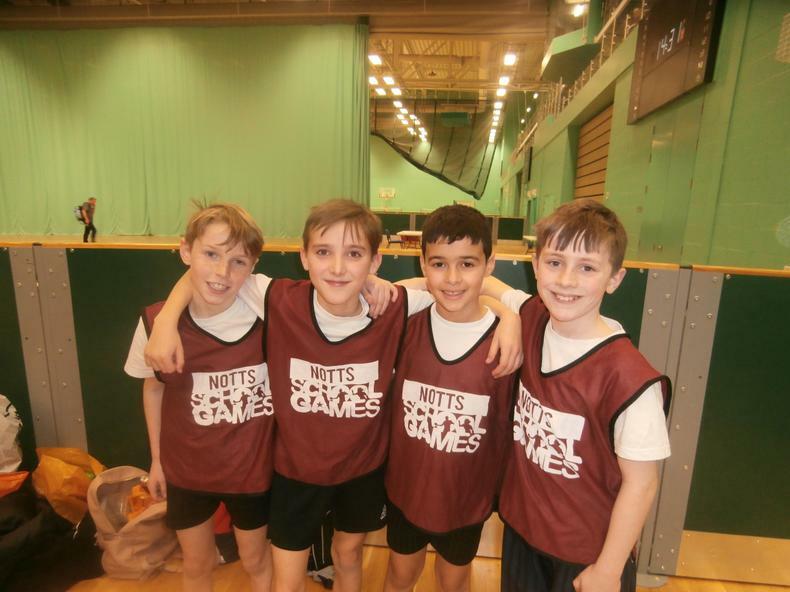 The Year 4 athletics team were heat winners and then finished second in the Gedling Final. 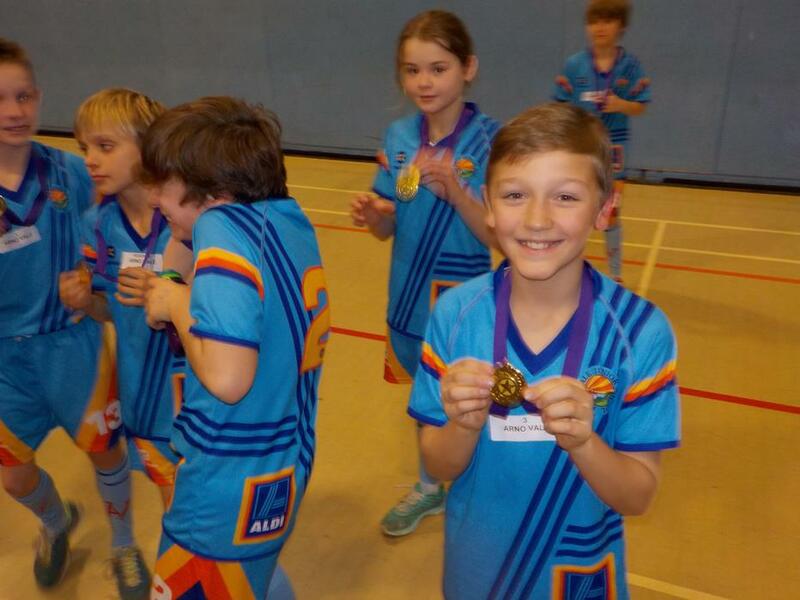 Another great achievement! 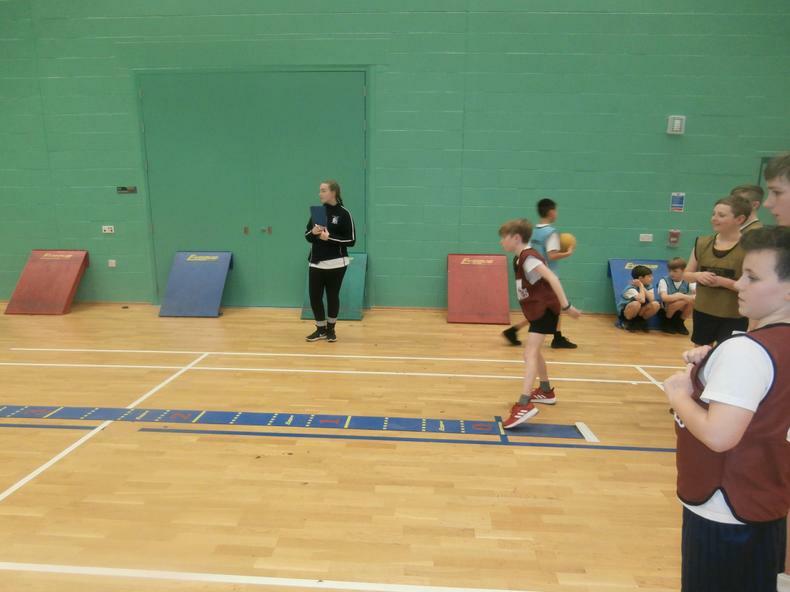 On Thursday 17th November 2016, 12 children from Arno Vale recorded an emphatic victory in their Sportshall Athletics heat. 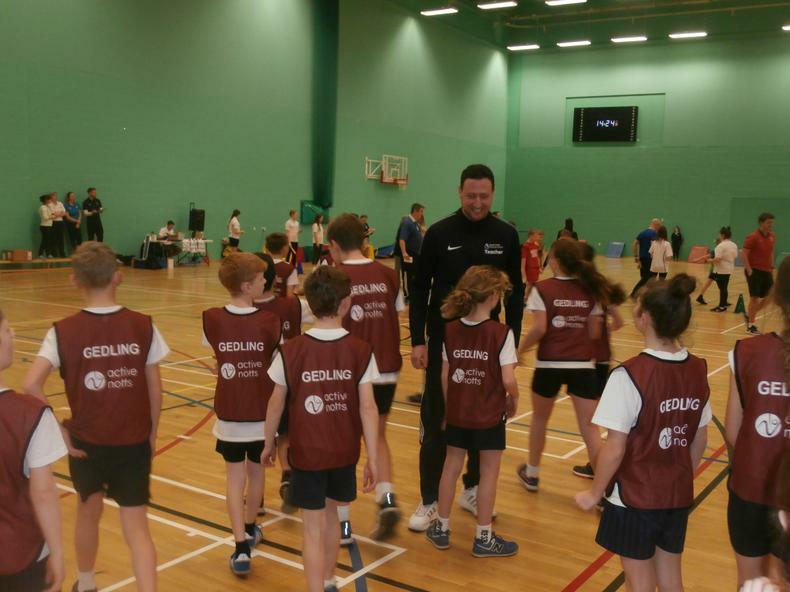 The team went on to win the Gedling Final for the fourth consecutive year and are now through to the Nottinghamshire County Final. 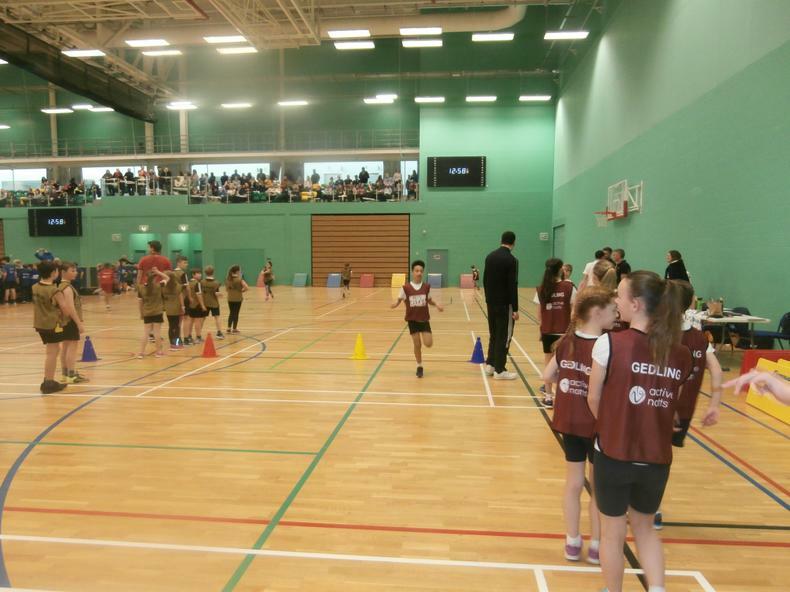 This will take place towards the end of February 2017. 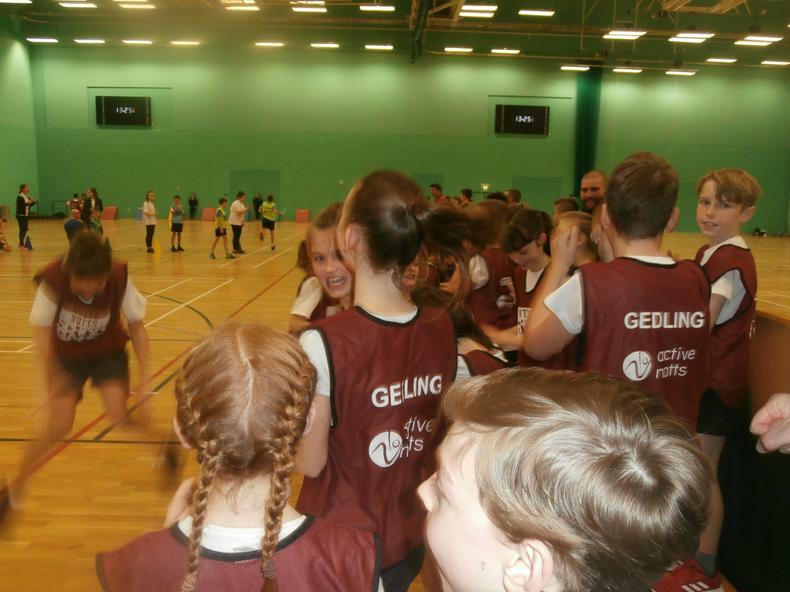 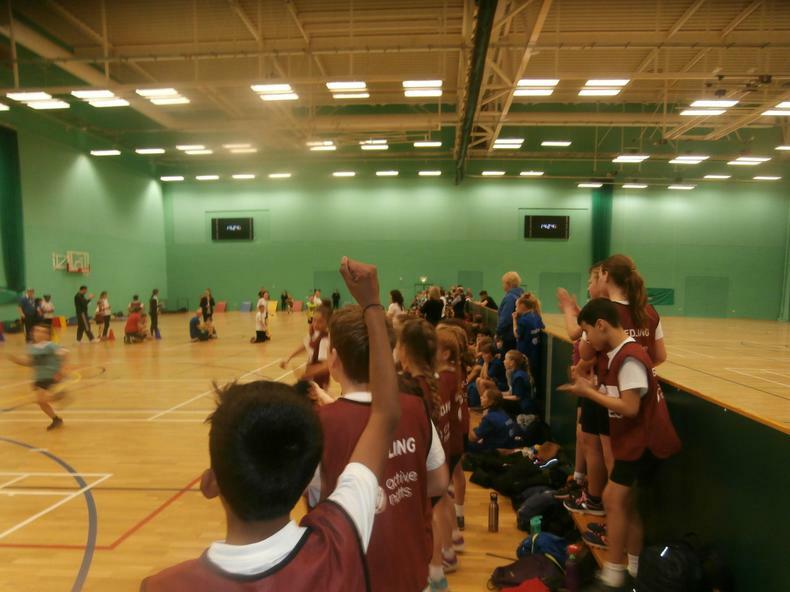 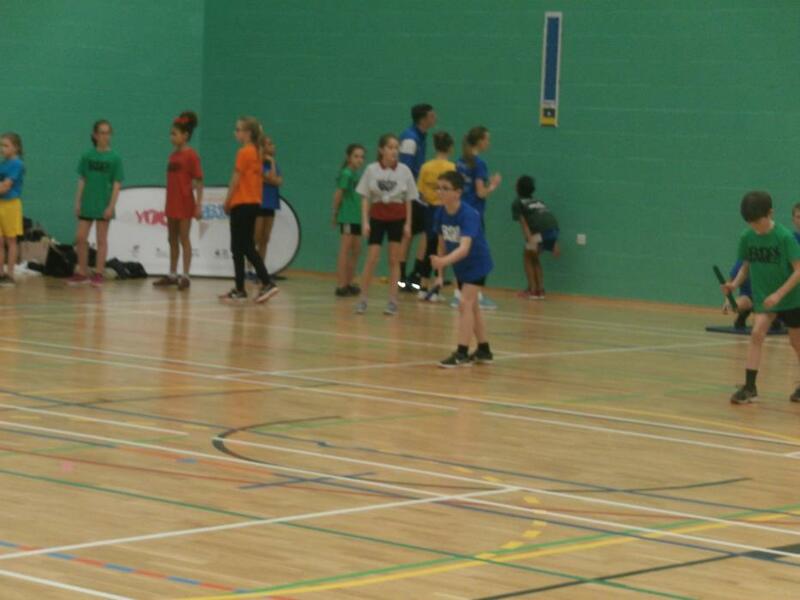 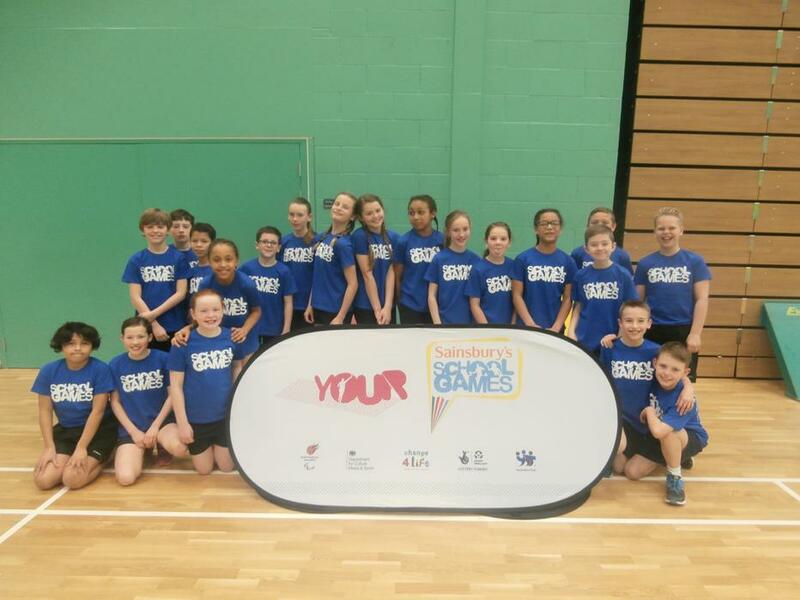 On Thursday 25th February 2016, 21 children from Arno Vale represented Gedling at the Nottinghamshire Winter Games (Sportshall Athletics). 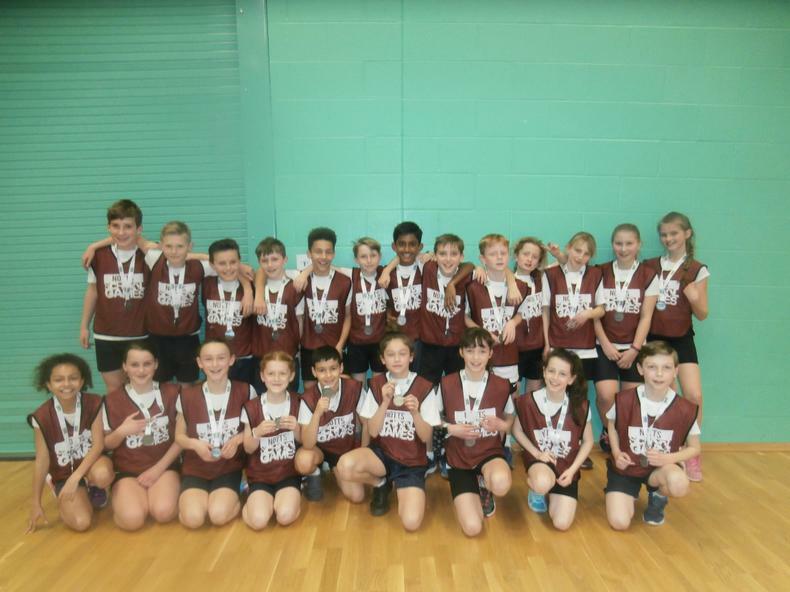 After a tough day of competing in a range of track and field events, the team were awarded silver medals for being the second best team in the whole of Nottinghamshire (for the second consecutive year). 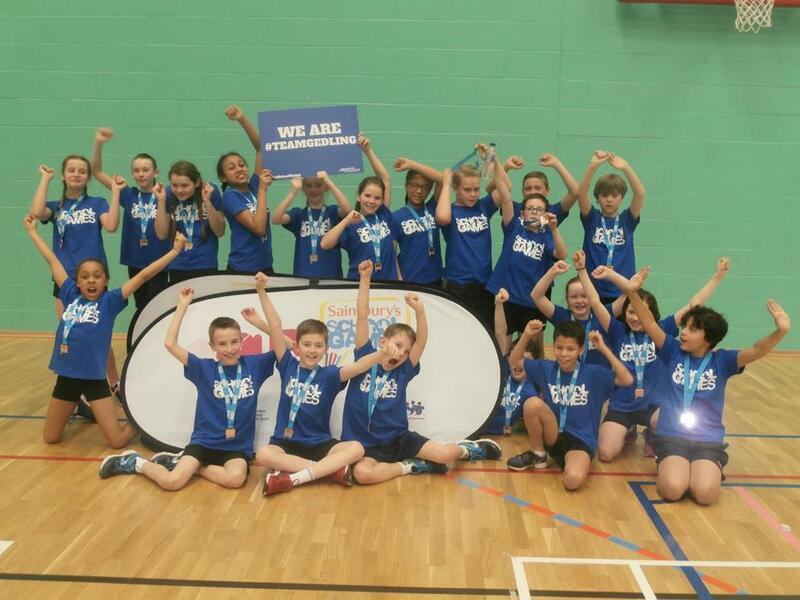 This is a fantastic achievement! 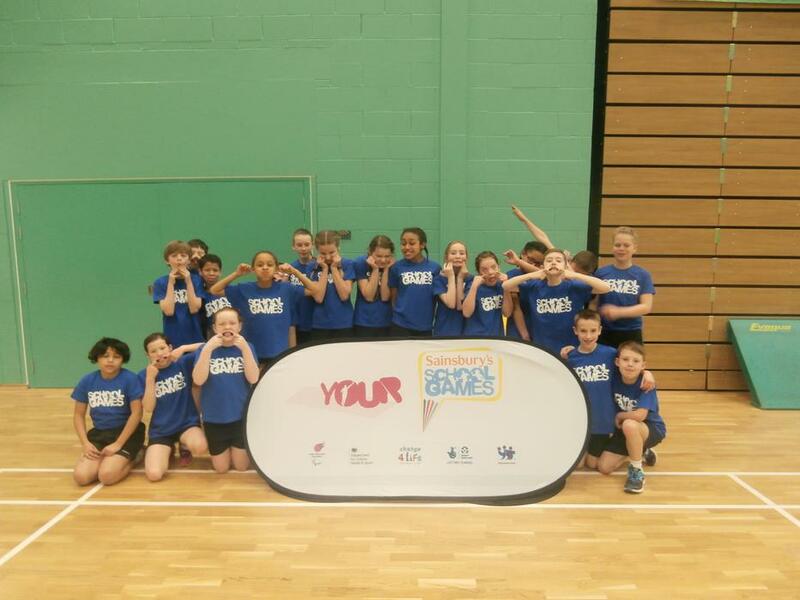 The team behaved impeccably and demonstrated the Olympic and Paralympic values (respect, excellence, friendship, determination, courage, equality and inspiration). 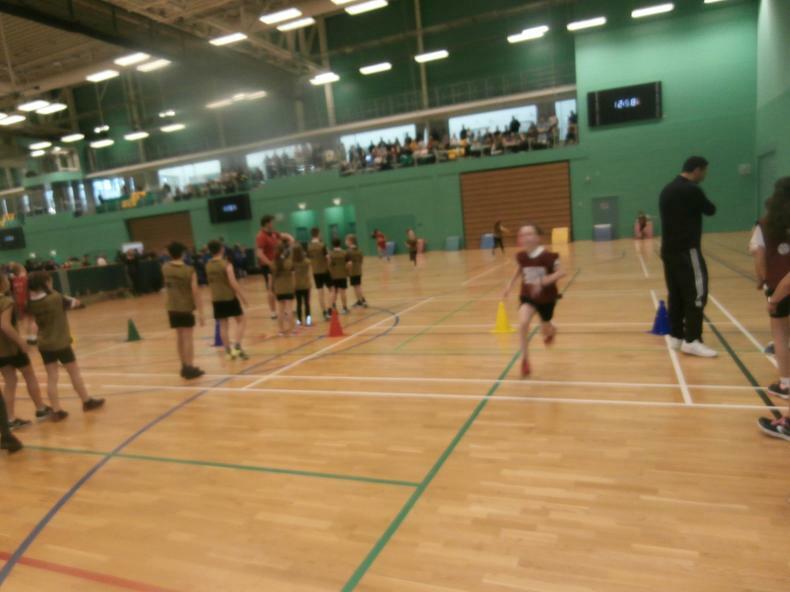 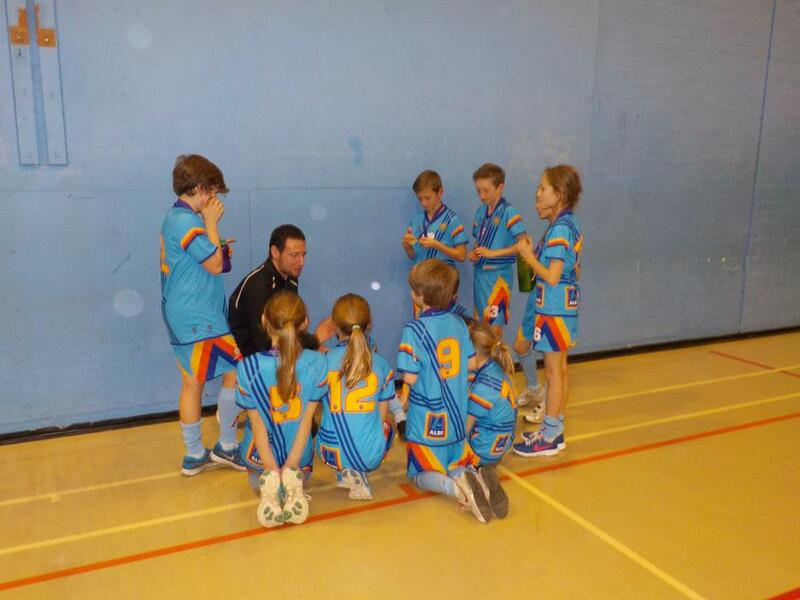 On Monday 9th February the Year 4 Athletics Team qualified for the Gedling District Final. 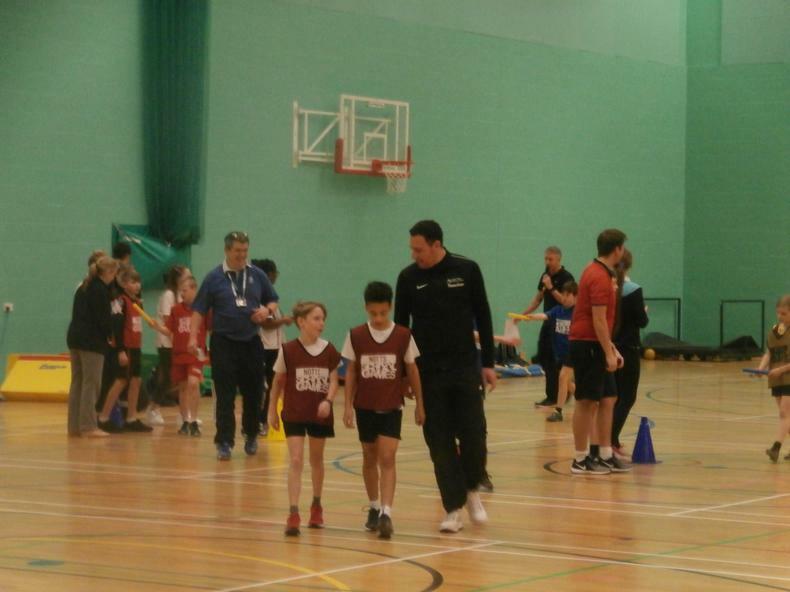 This took place on Monday 29th February at The Carlton Academy. 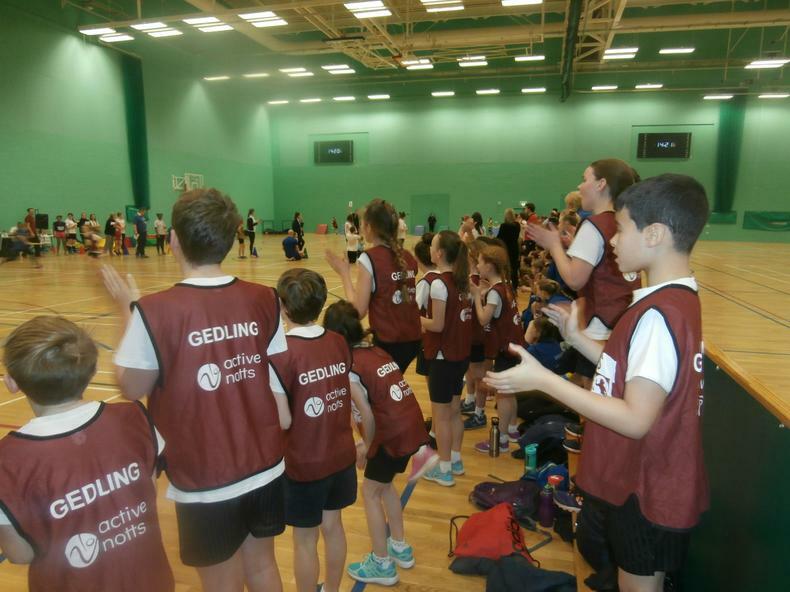 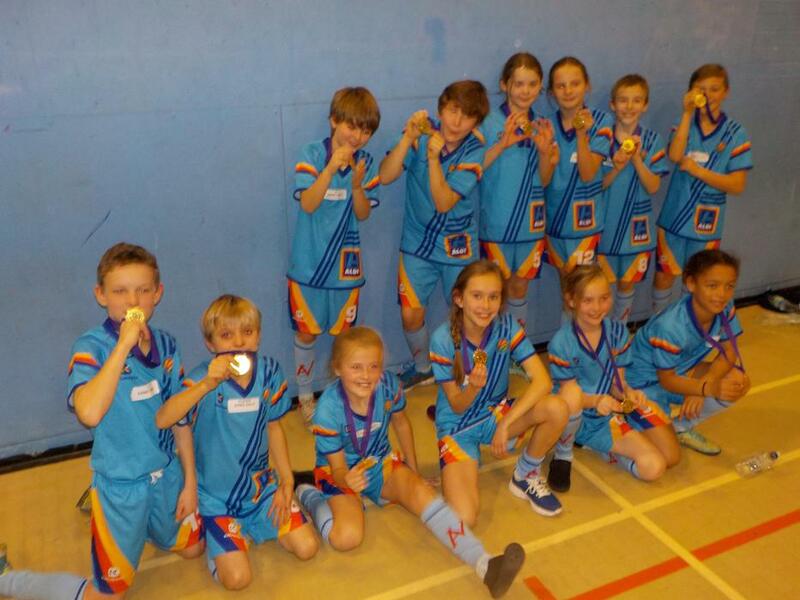 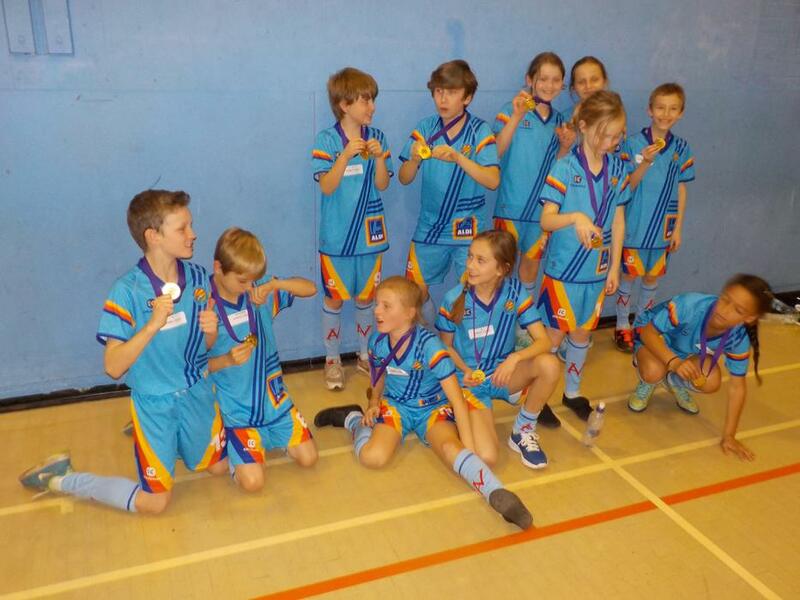 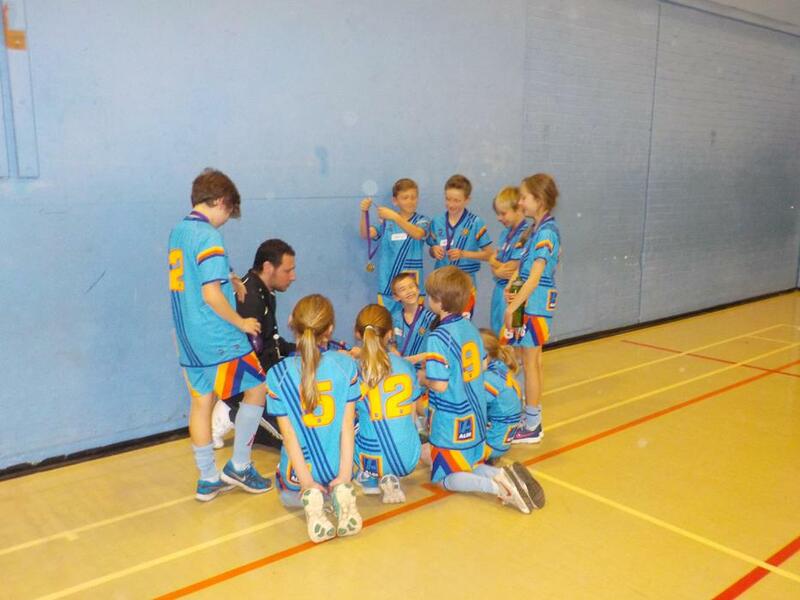 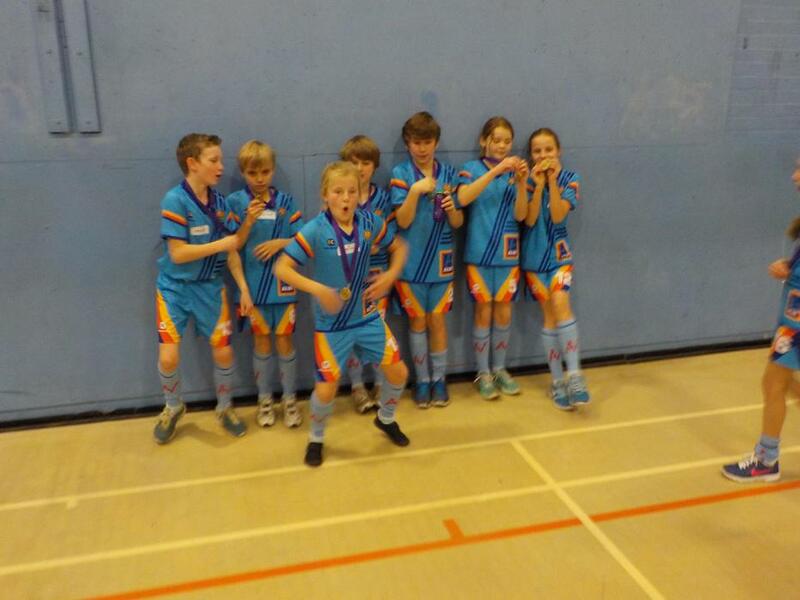 The team won bronze medals making them the third best team in Gedling. 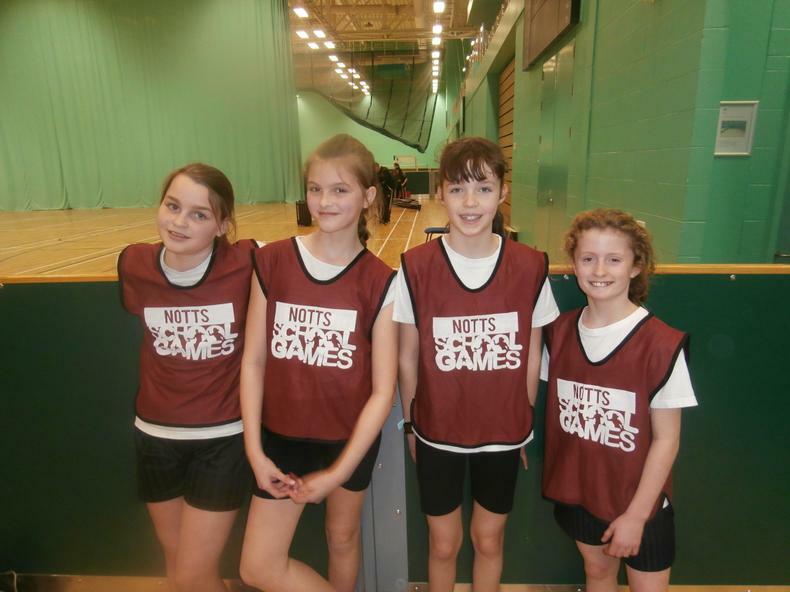 The competition was won by Arnold Mill. 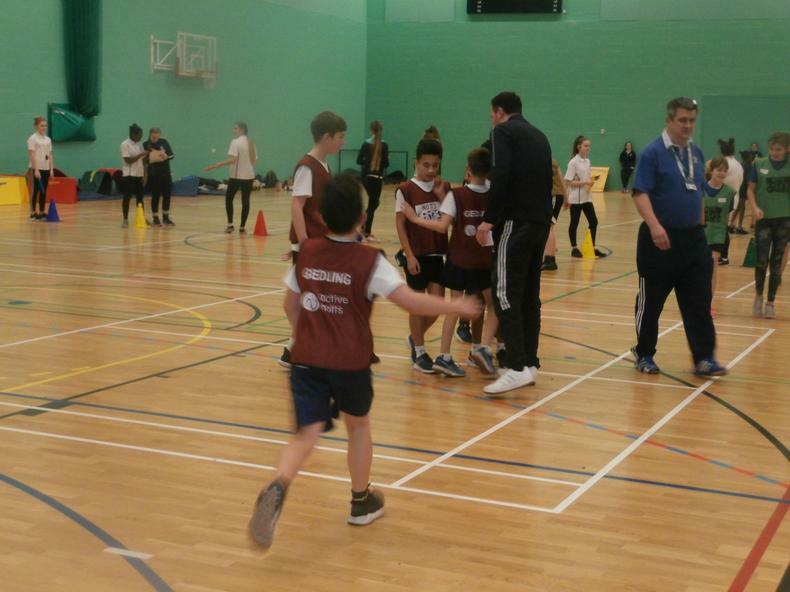 The Arno Vale team demonstrated fantastic sportsmanship and were the only team to shake hands with and congratulate the winners. 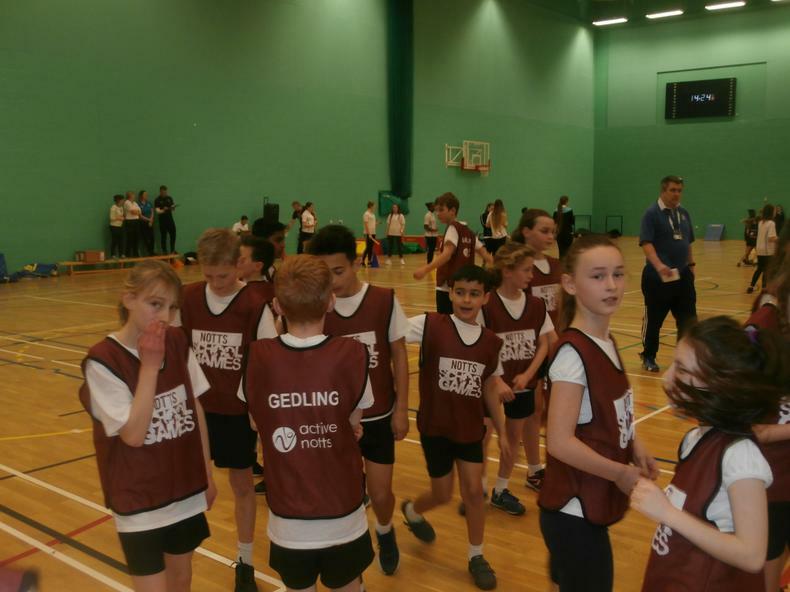 On Monday 7th December the Year 5/6 Athletics Team were crowned Gedling Champions for the third successive year. 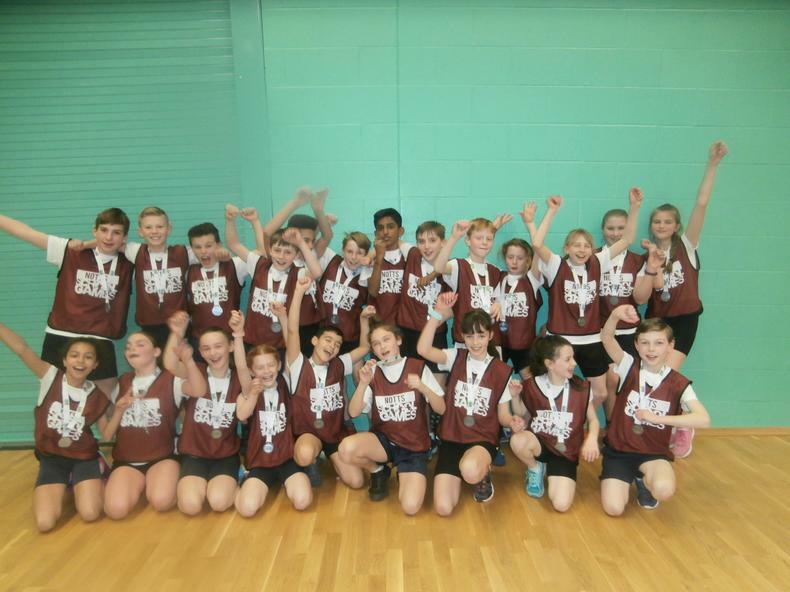 In beating a very strong Carlton Central team by five points, the team recorded one of the greatest sporting achievements in Arno Vale's history. 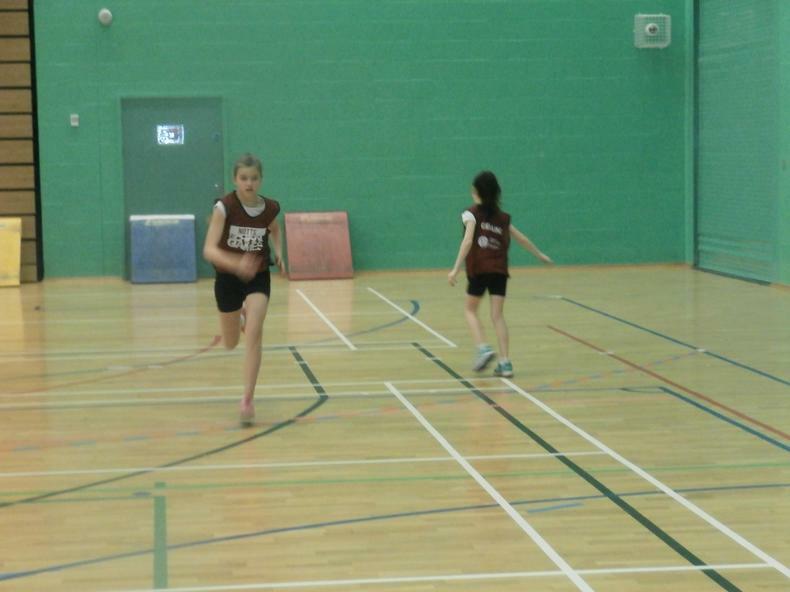 The fact that usual rivals Killisick and Arnold Mill finished 4th and 6th respectively highlights what an extremely competitive final this was. 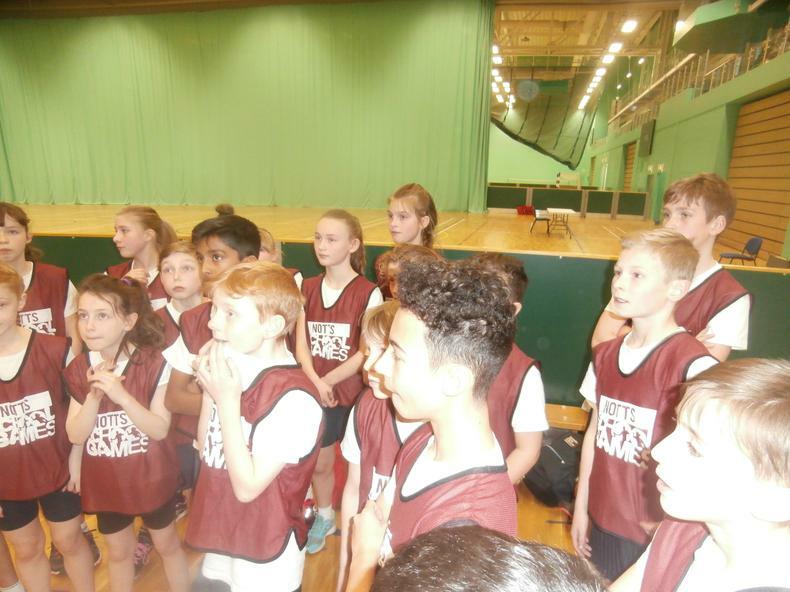 The standard was of the highest quality and it really should not be underestimated what a fantastic achievement this is. 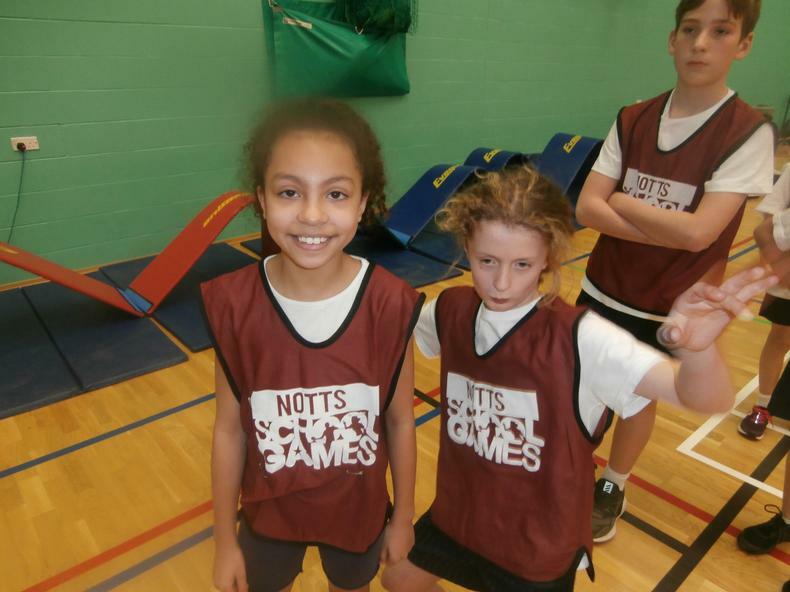 The girls representing Arno Vale won five of their eight events and the boys won the speed bounce, long jump and hurdles events. 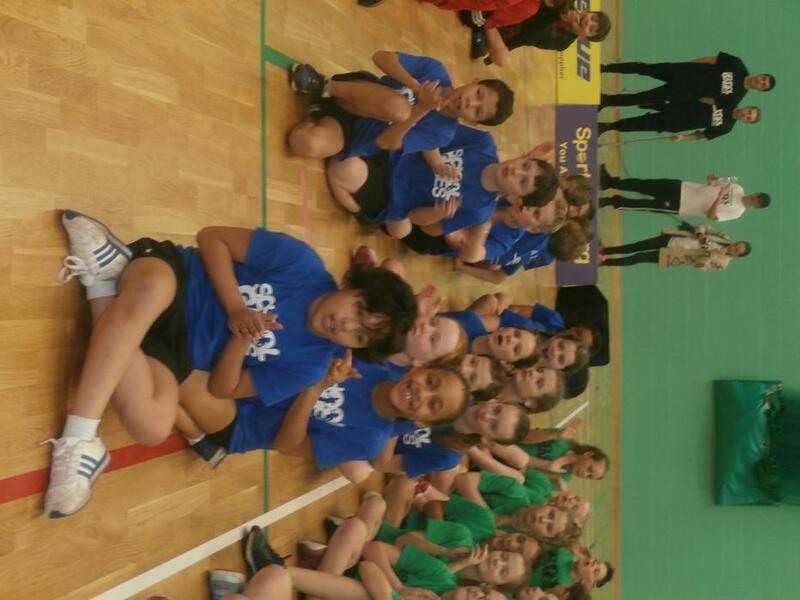 As always the behaviour and sportsmanship of the children was outstanding. 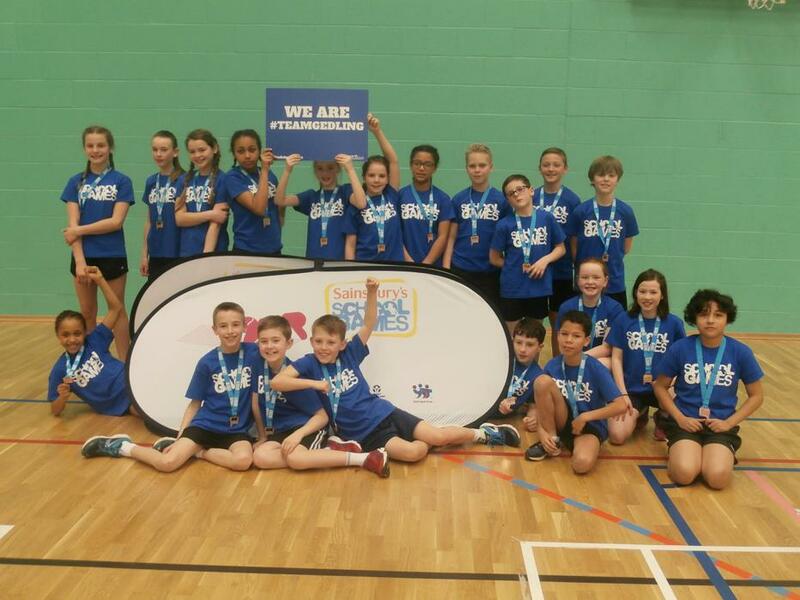 The 2013 team went on to finish 4th in the Nottinghamshire County Final whilst the 2014 team won silver medals for finishing second in the prestigious event. 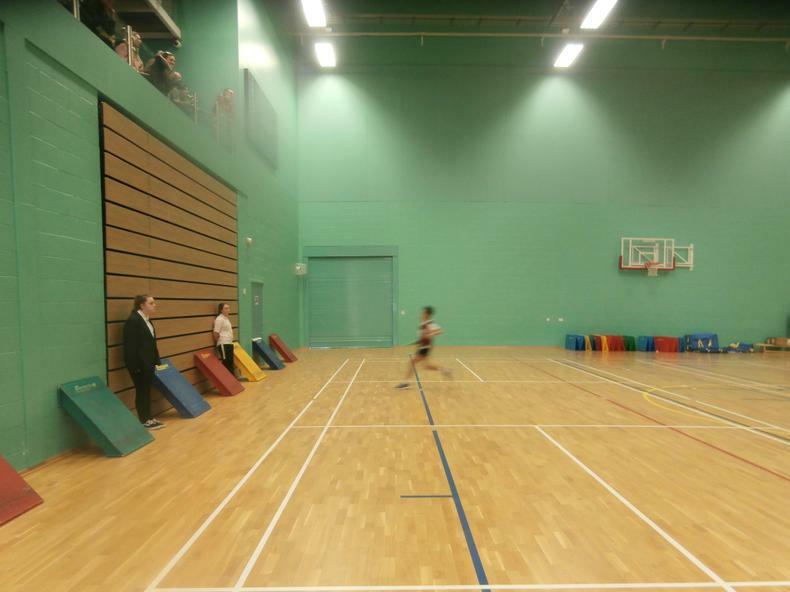 Our focus will now be on achieving another top three finish. 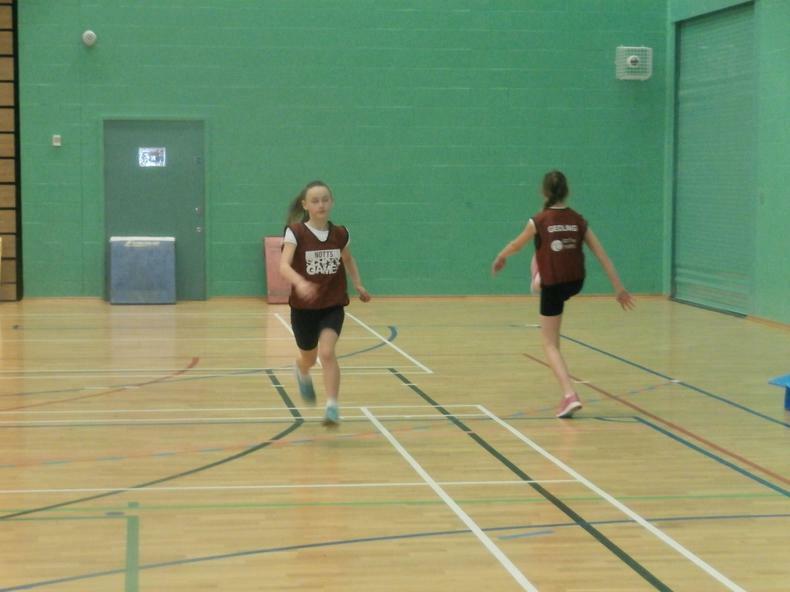 The County Final will take place towards the end of February. 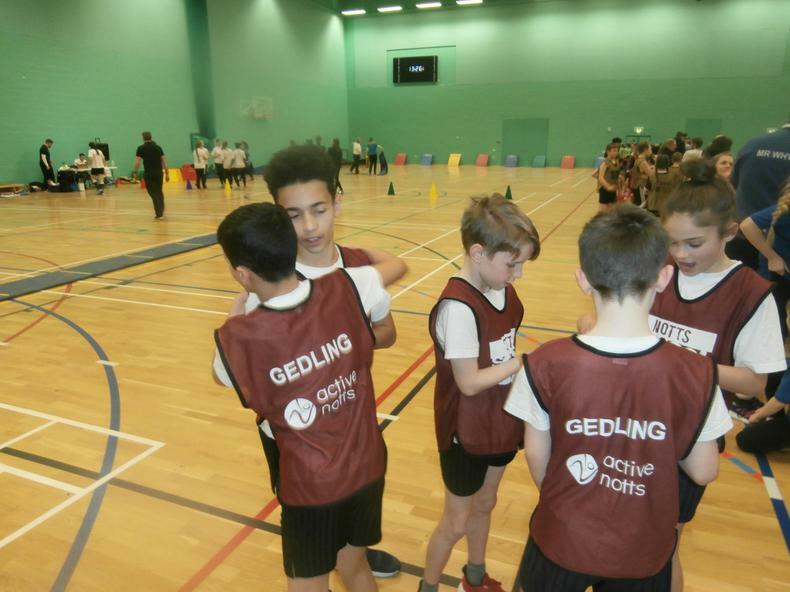 On Tuesday 17th November the Year 5/6 Athletics Team won their heat in impressive style and qualified for the Gedling District Final. 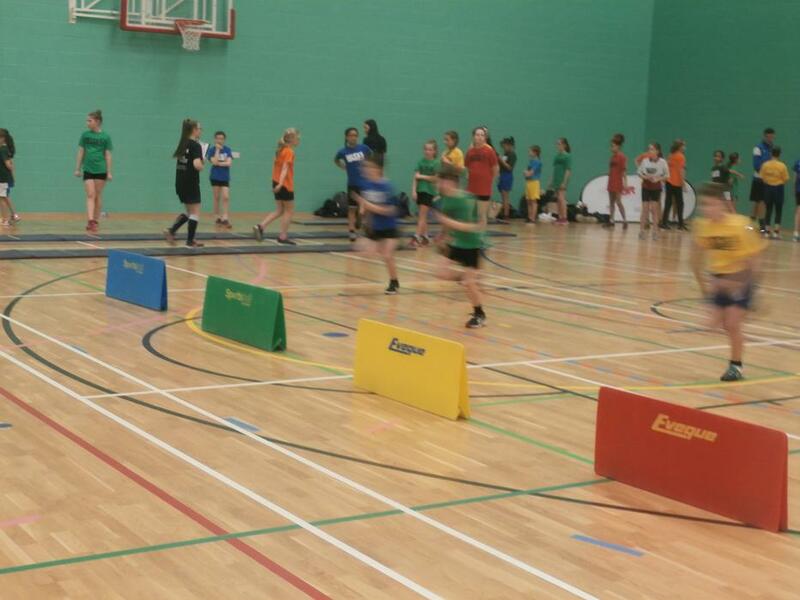 This will take place on Monday 7th December at The Carlton Academy (1:00-3:00pm). 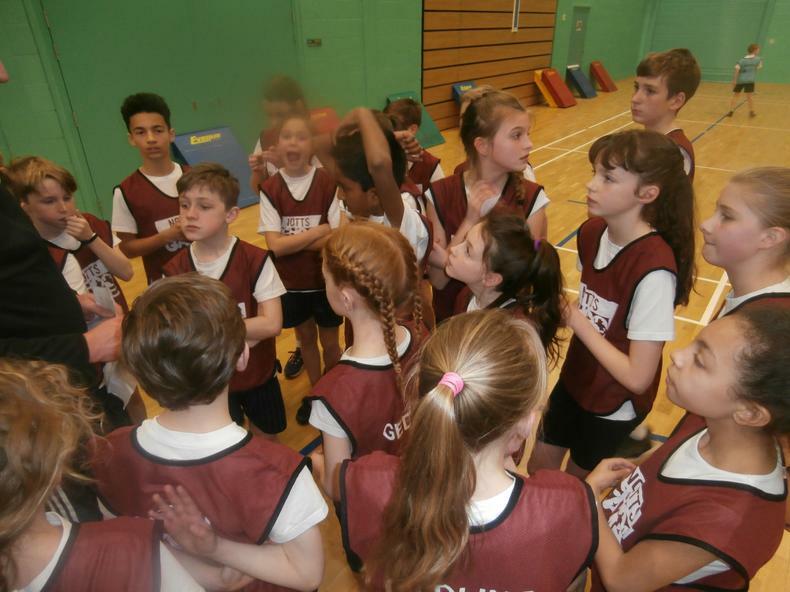 The Arno Vale Y4 athletics team will now represent Gedling at the Nottinghamshire County Final having won the district final this afternoon (2nd March). 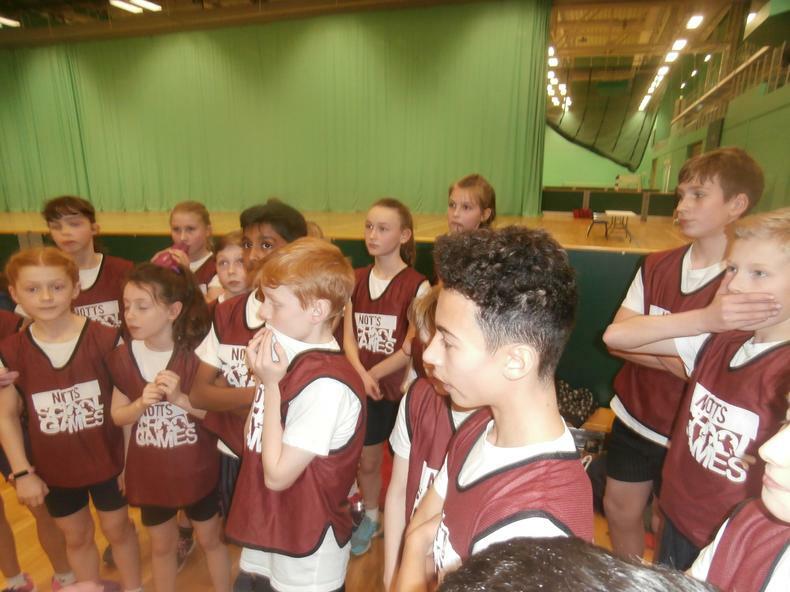 The County Final will take place during the Summer Term. 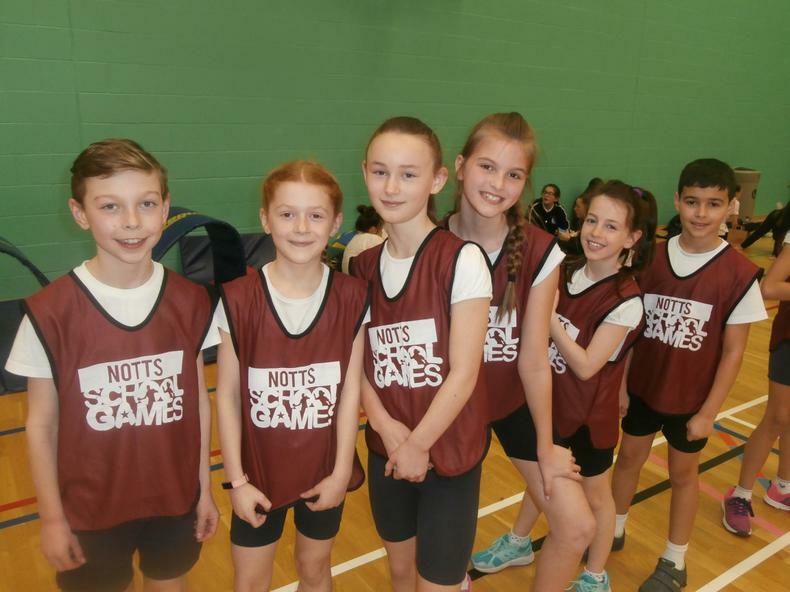 The Arno Vale Y5/6 athletics team will now represent Gedling at the Nottinghamshire Winter Games (County Final) having won the district final this afternoon (8th December). On Monday 17th November the Year 5/6 Athletics Team won their heat in impressive style and qualified for the Gedling District Final. 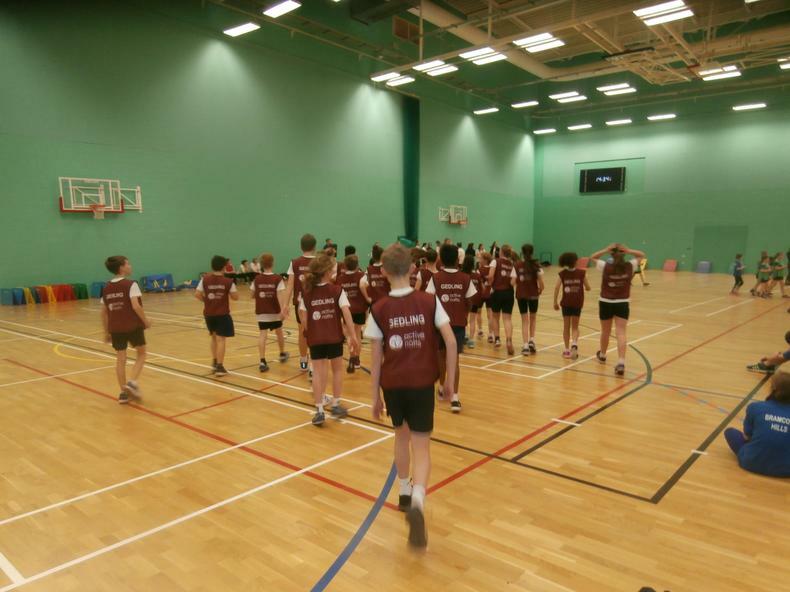 This will take place on Monday 8th December at The Carlton Academy. 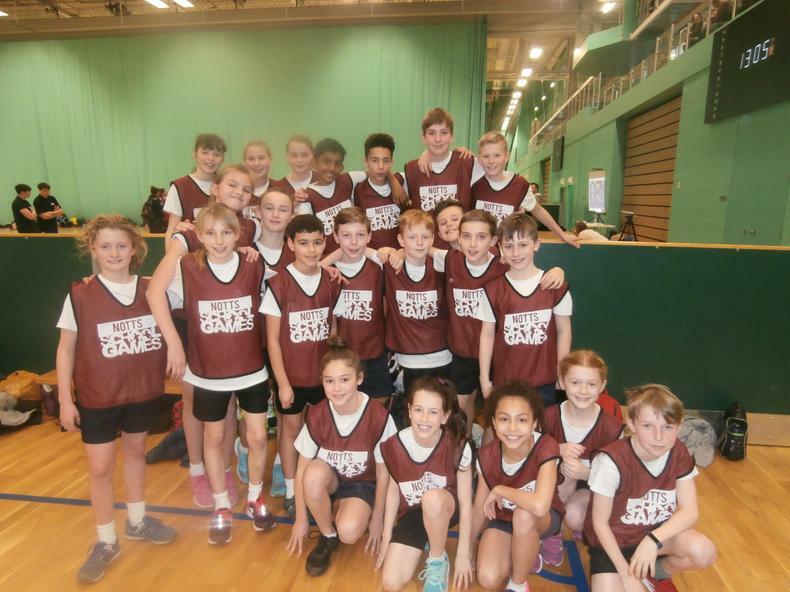 As you may remember, the 2013/14 Y5 & 6 Athletics Team finished 4th in the Nottinghamshire School Games earlier this year (see below). 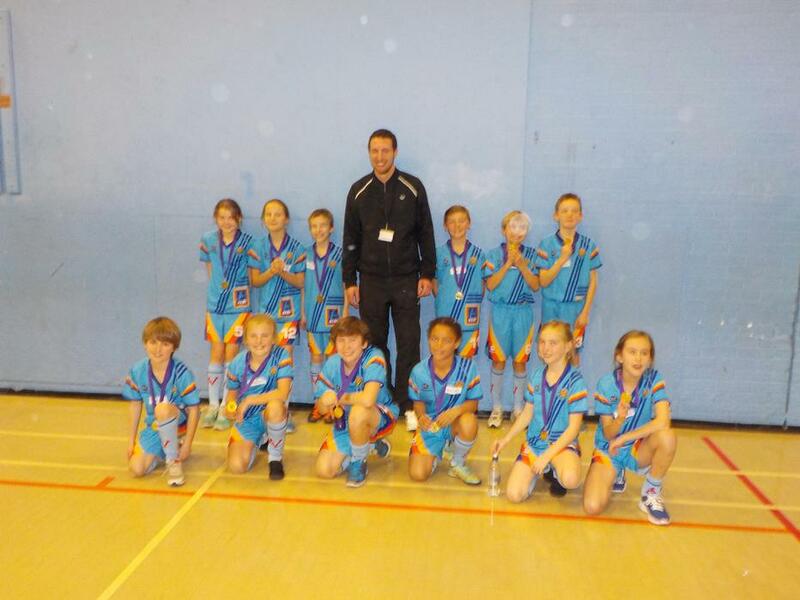 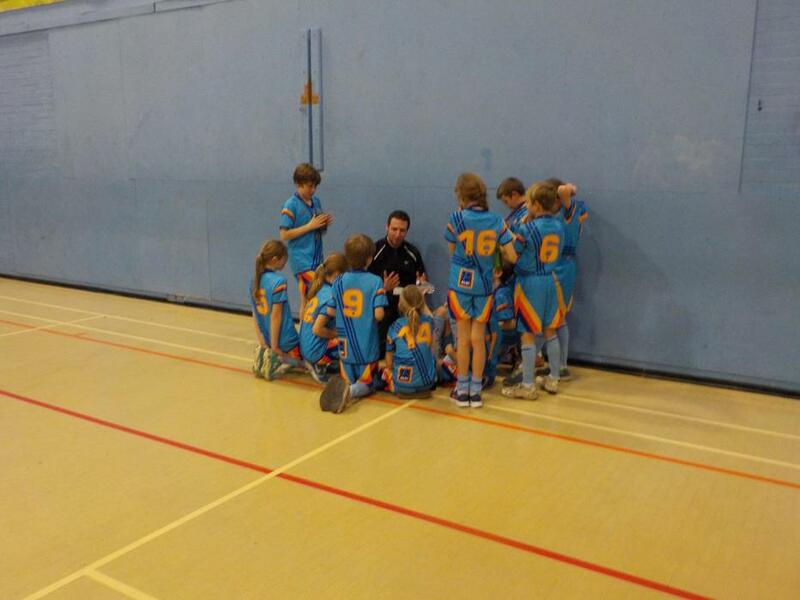 On Wednesday 26th November the team was presented with a Gedling Sports Award for 'Primary School Team of the Year'. 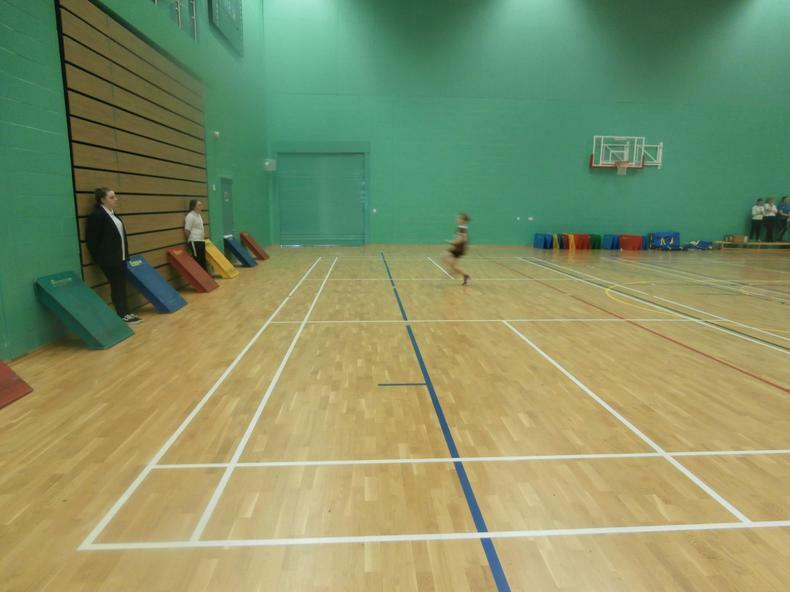 This is a massive achievement! 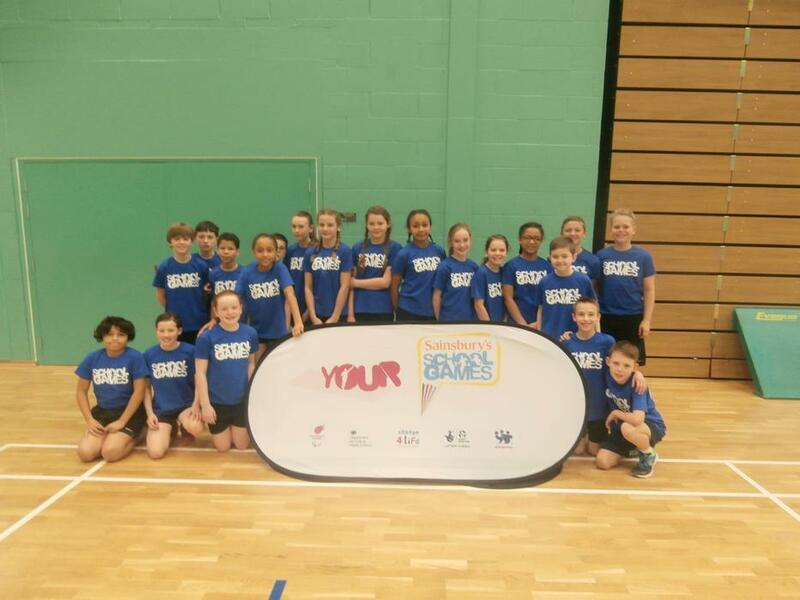 Great representatives for Arno Vale and Gedling, qualifying from their family heat and then winning the district heat and going on to perform really well in the County Final (School Games). 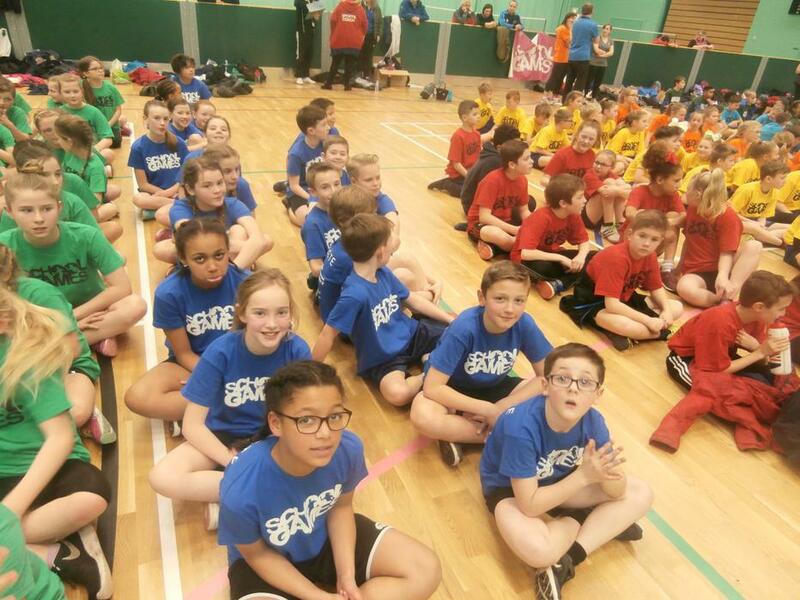 The team finished 4th and just two points off a bronze medal. 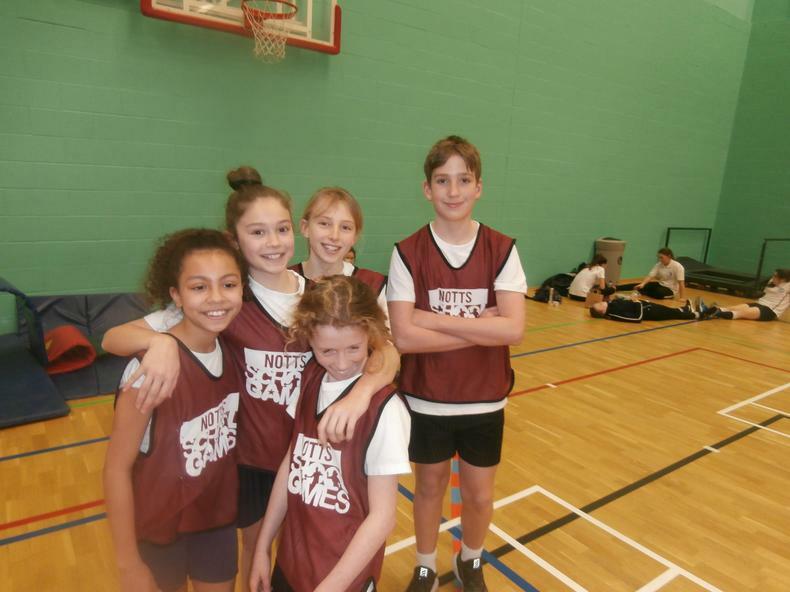 What is very important to note is that this team not only competed with terrific enjoyment and enthusiasm but also with great sporting attitudes, always showing respect for opposition teams. 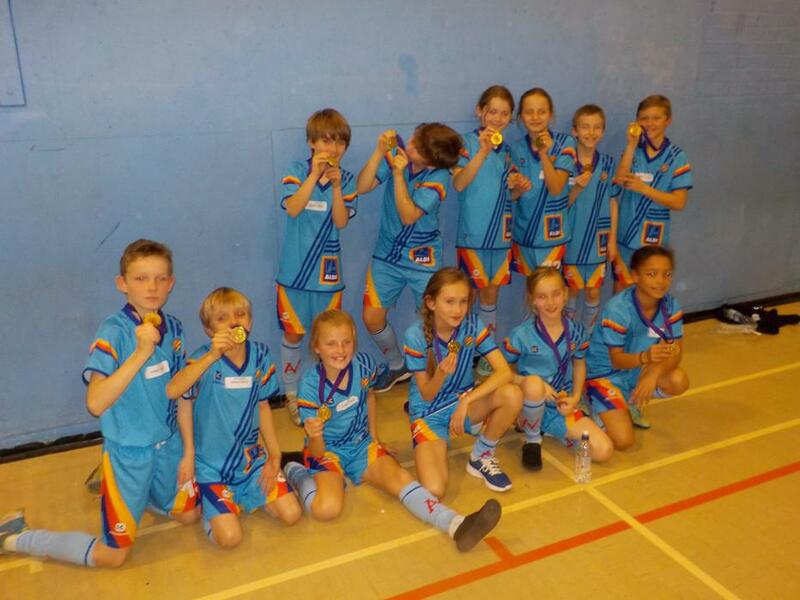 Every single member contributed to our success. 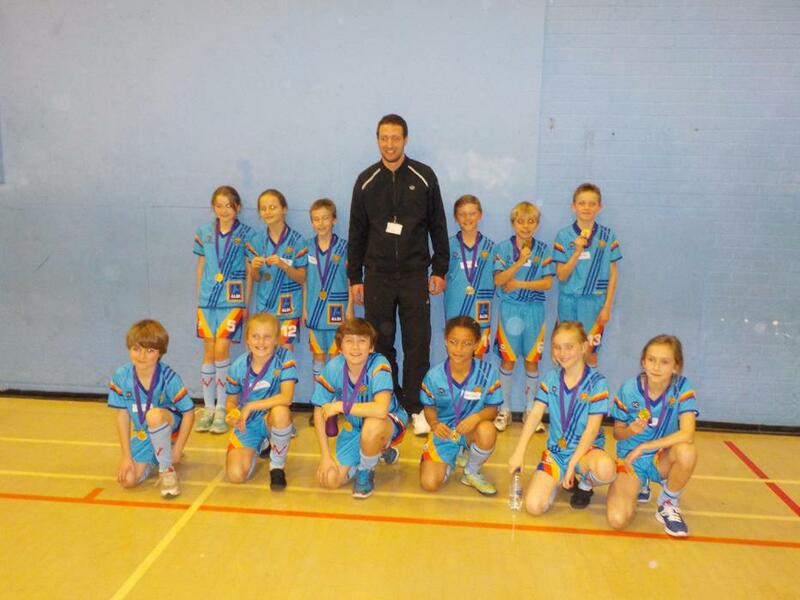 It was an absolute pleasure to coach them and be involved in the School Games County Final day. 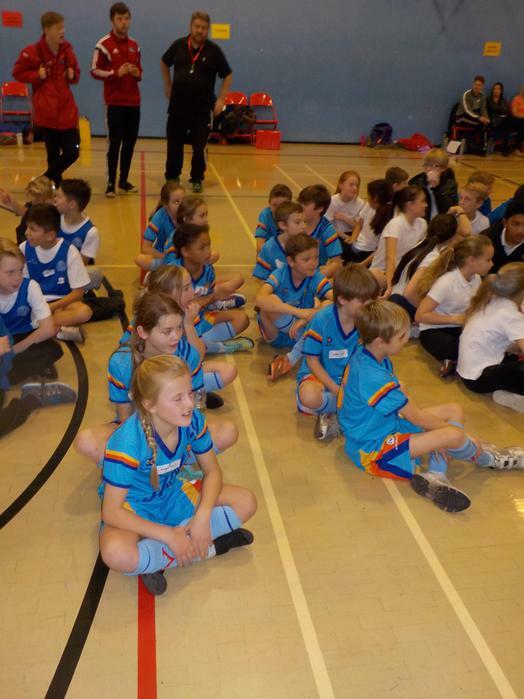 Team members: Sam, Isaac, Daniel, Matthew, Arthur, Jake, Imani, Molly, Rebecca, Olivia, Daisy, Sophie, Lucy, Daisy, Isla, Italia, Helen, Dominik, Taran, Louis, Ethan.